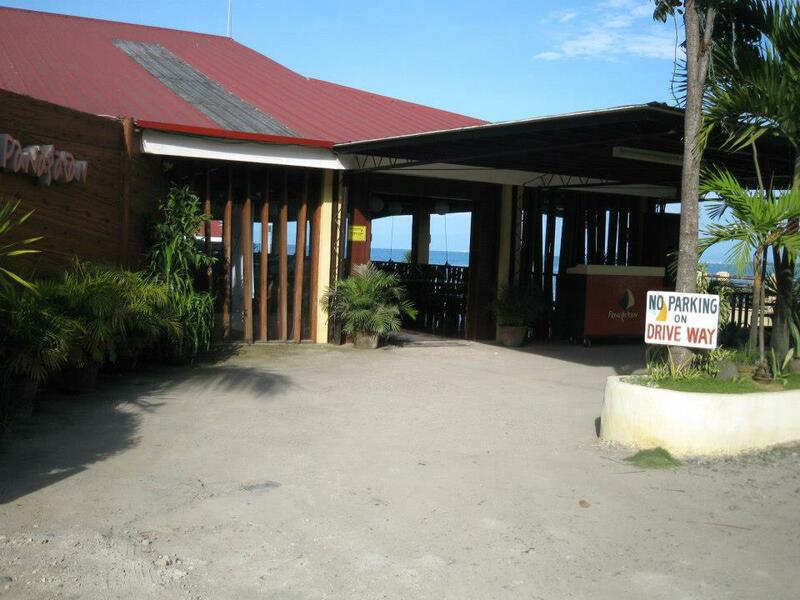 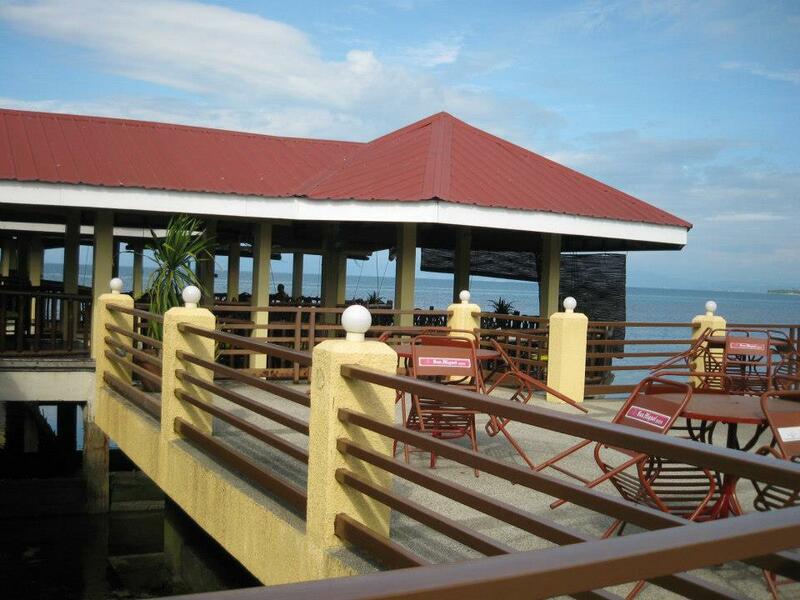 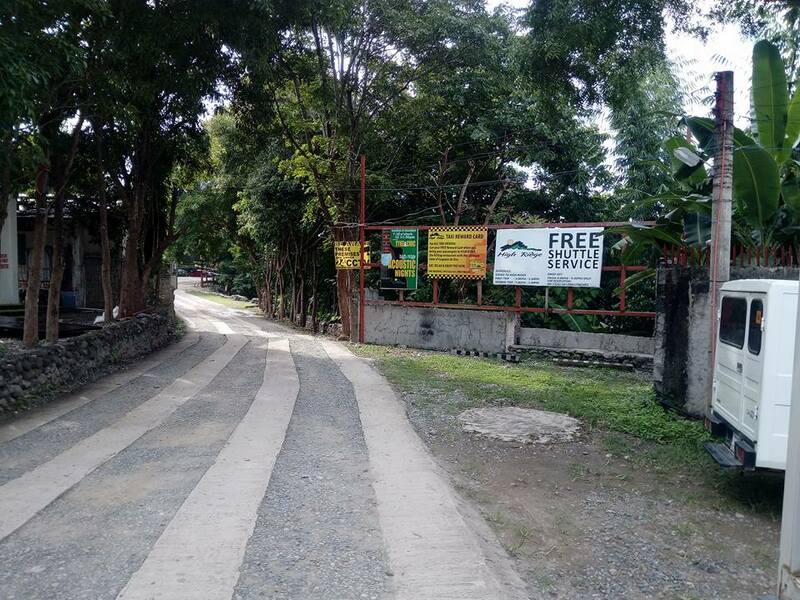 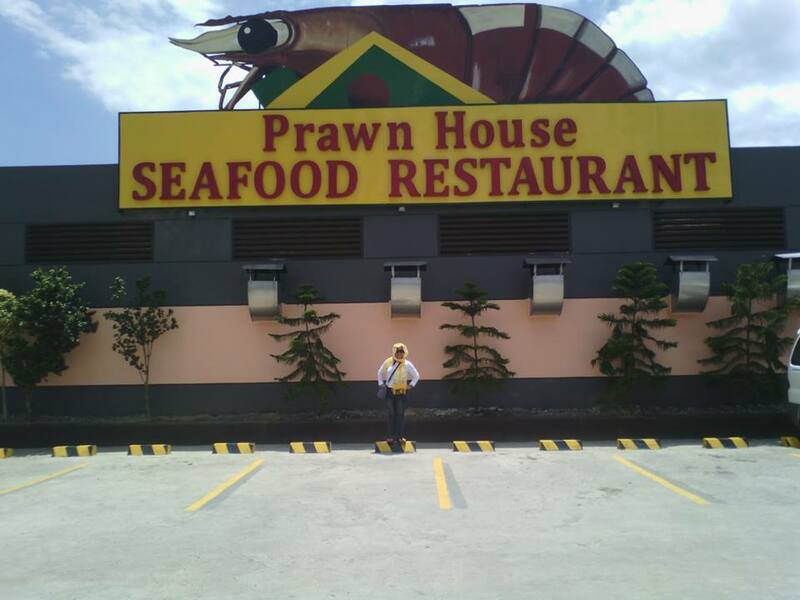 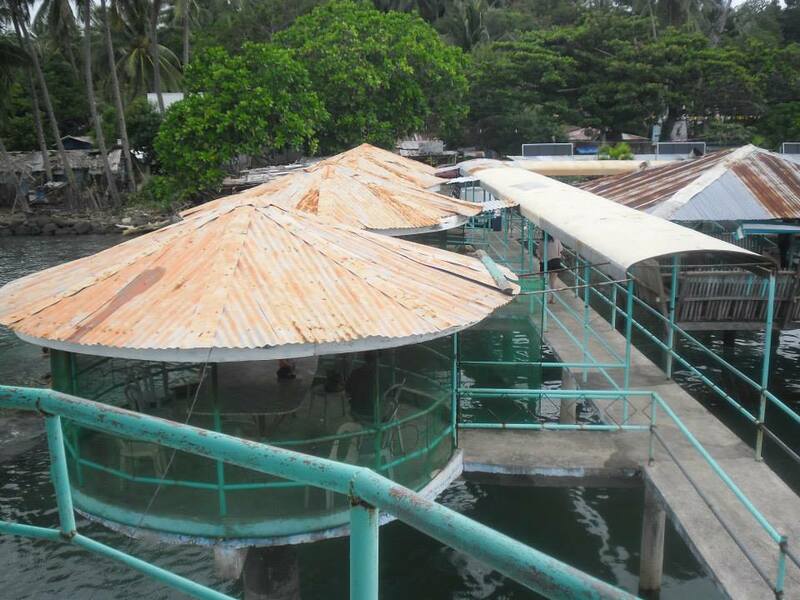 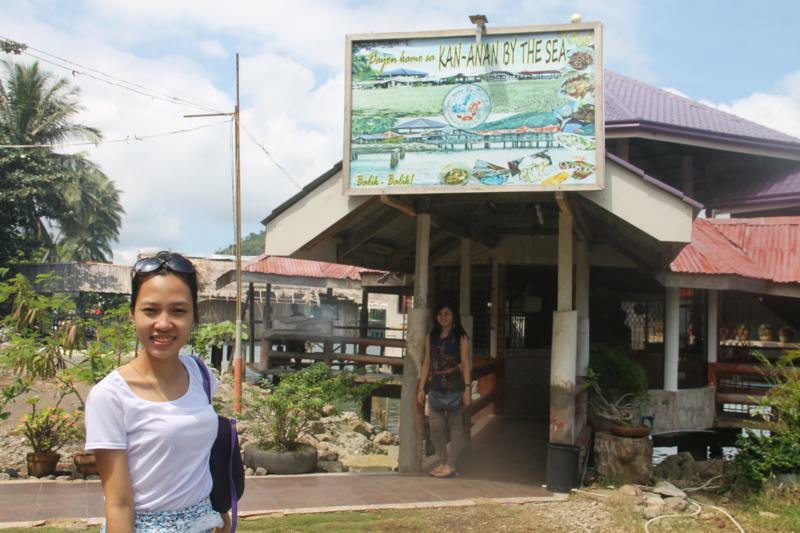 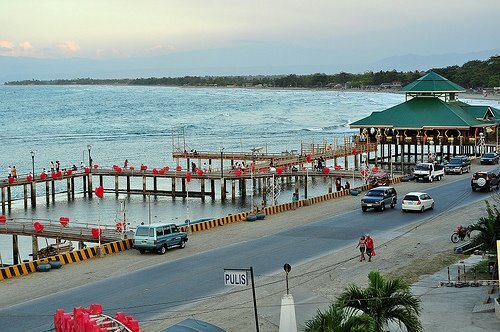 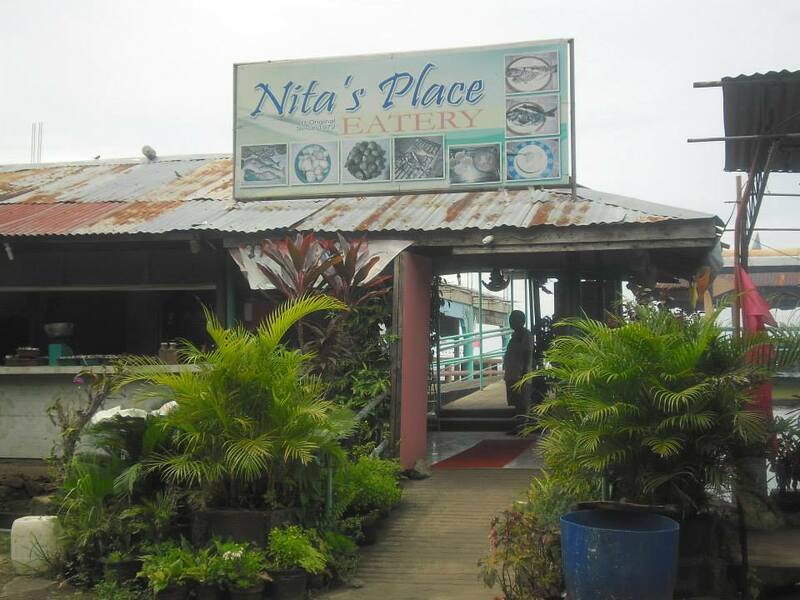 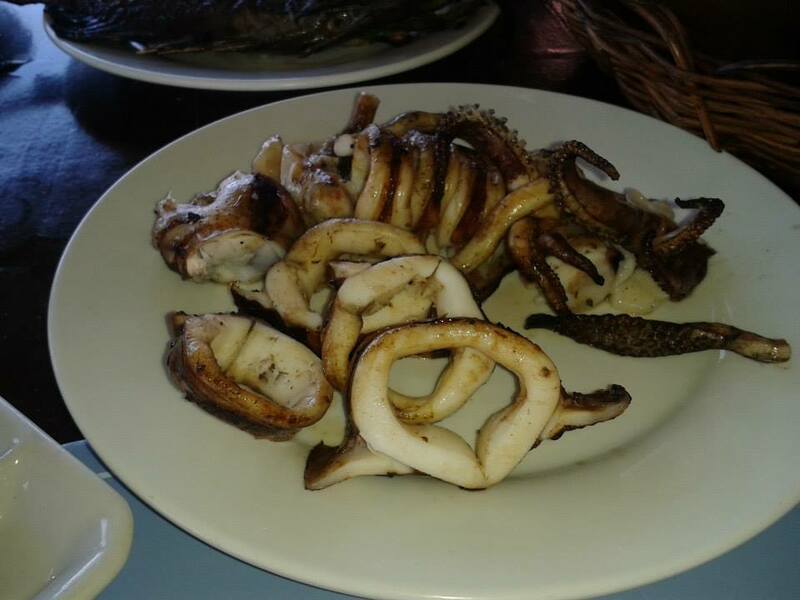 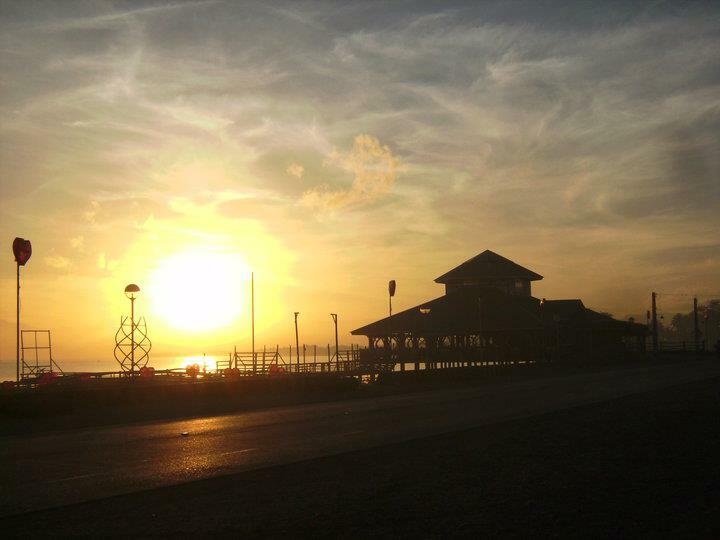 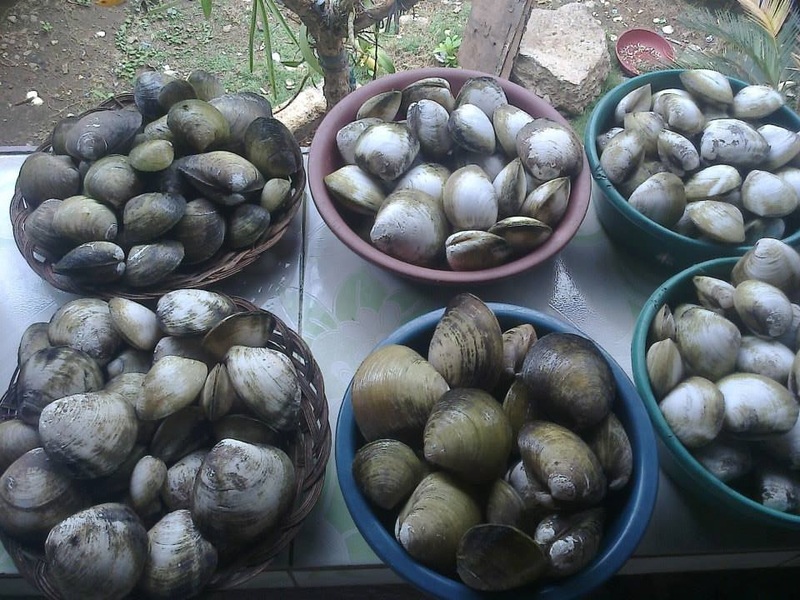 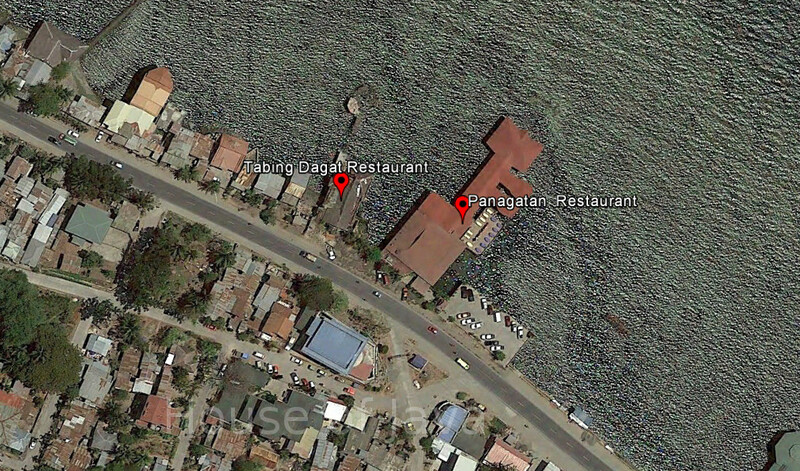 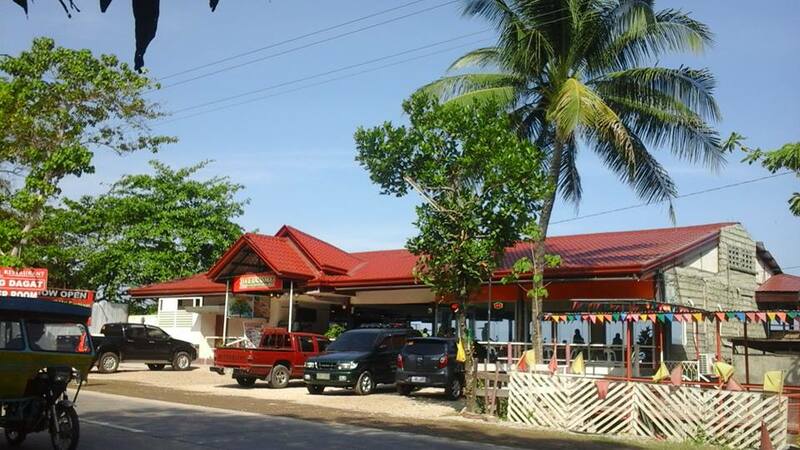 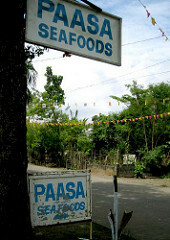 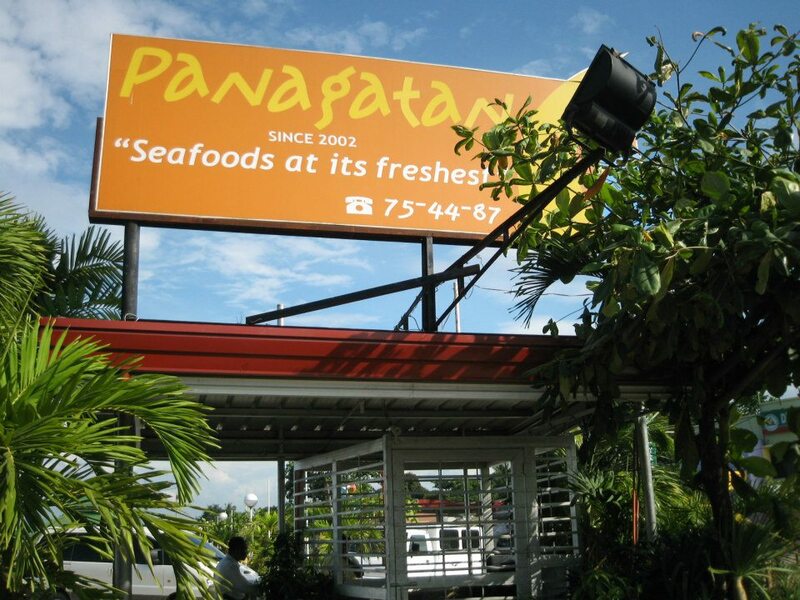 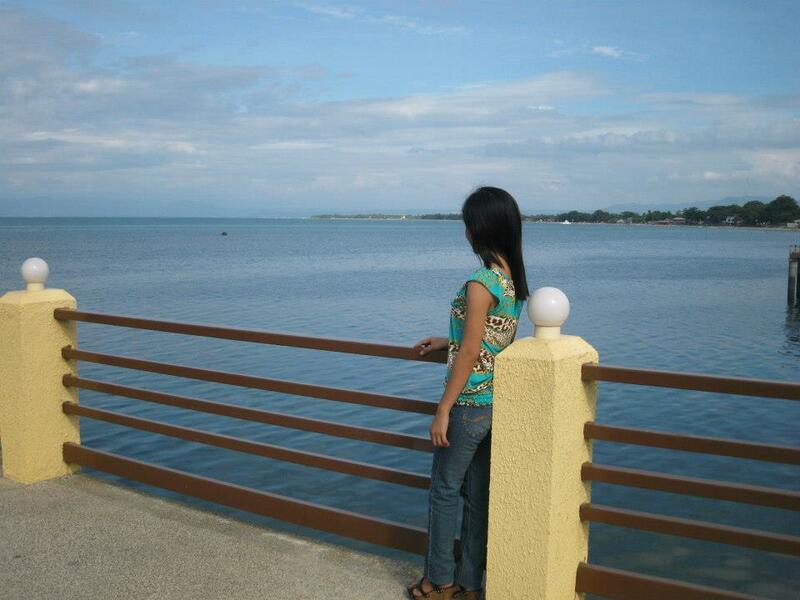 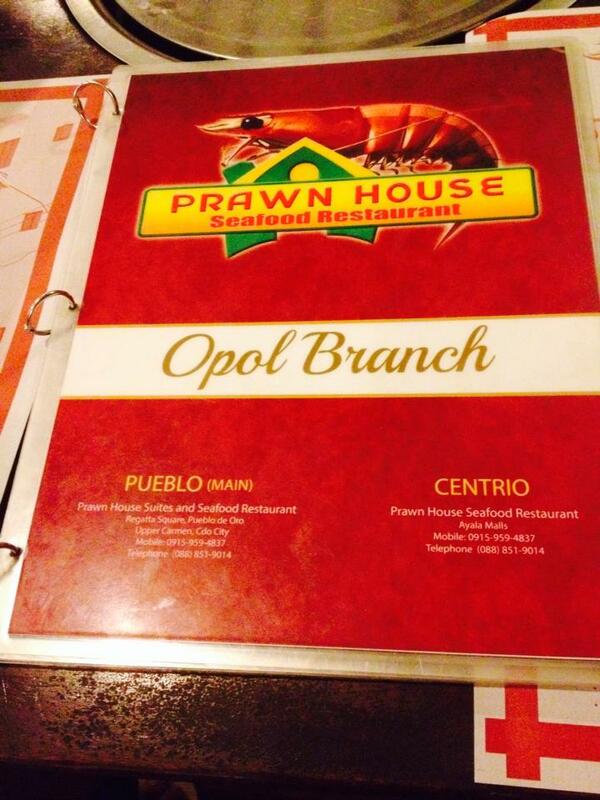 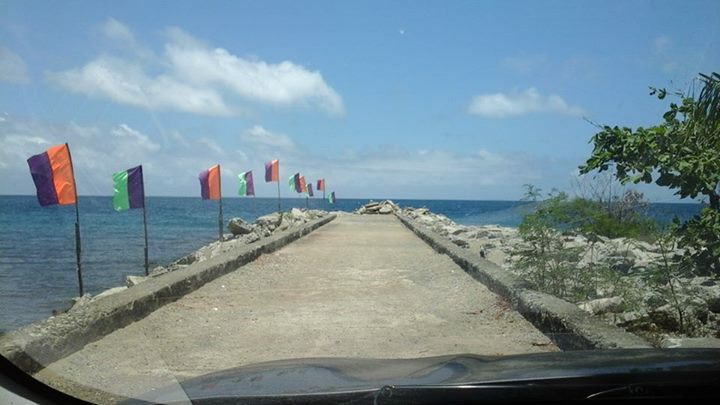 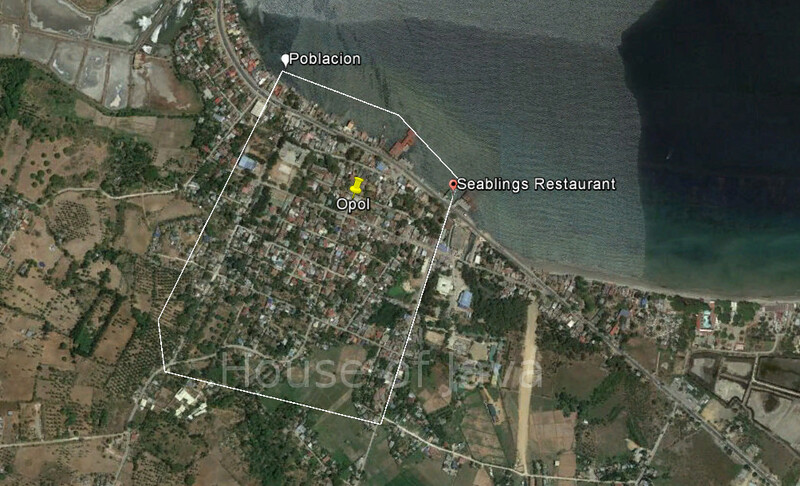 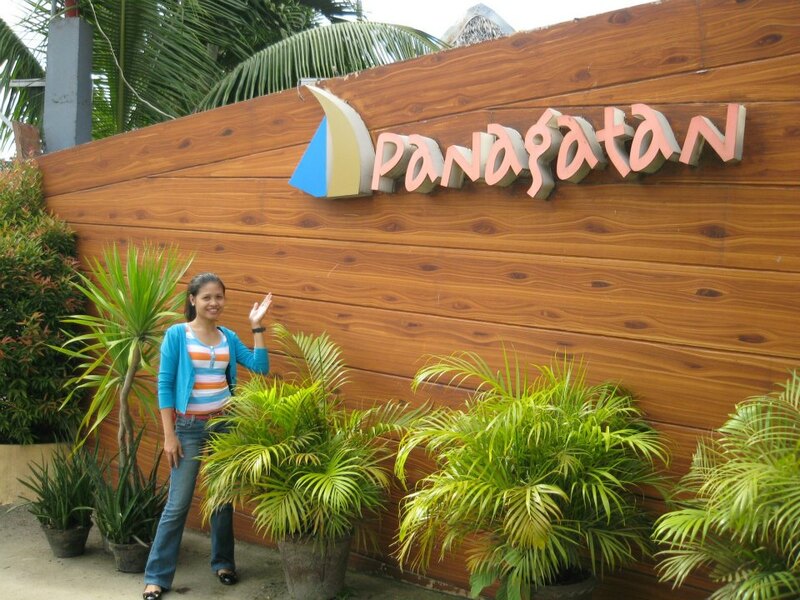 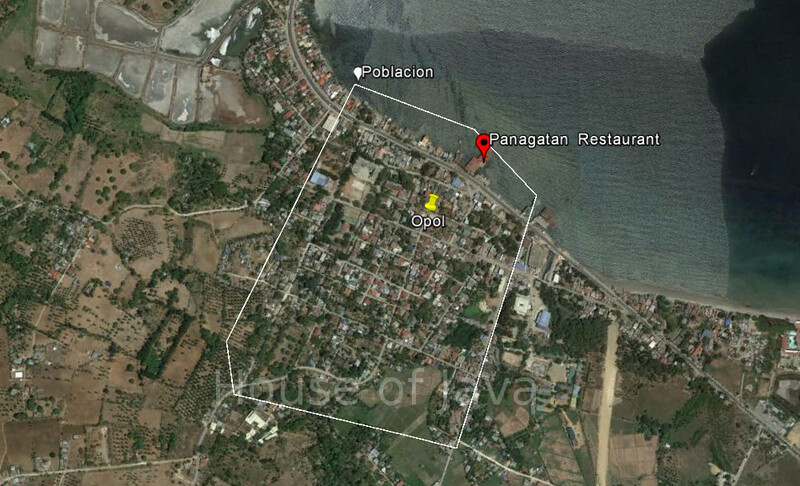 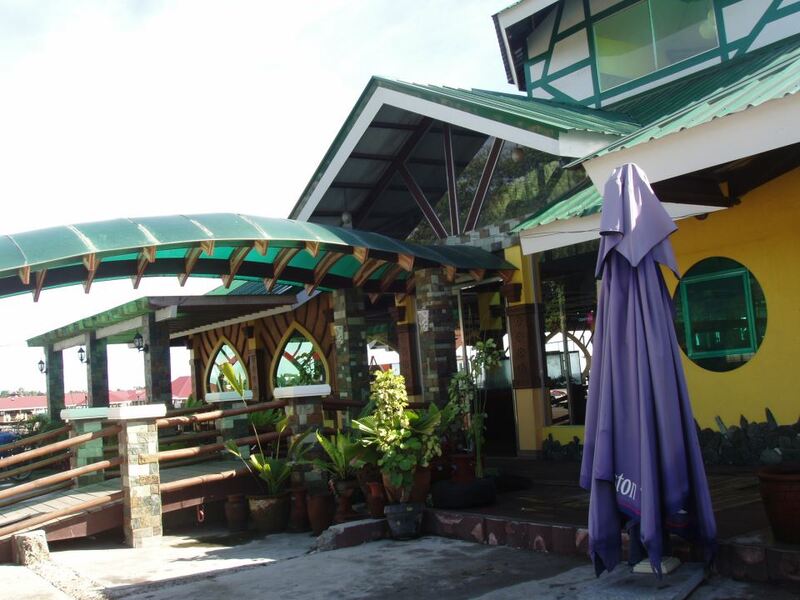 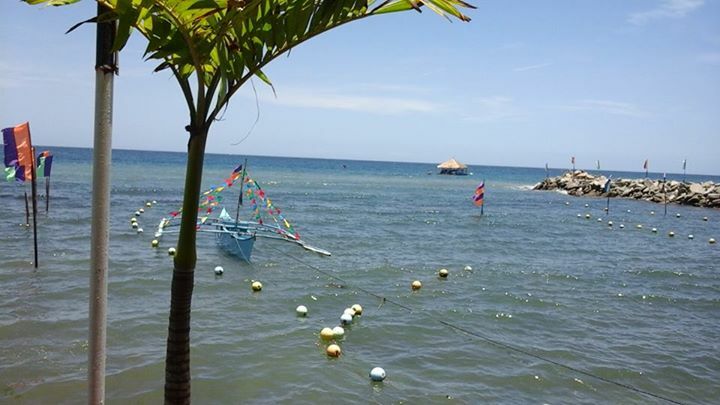 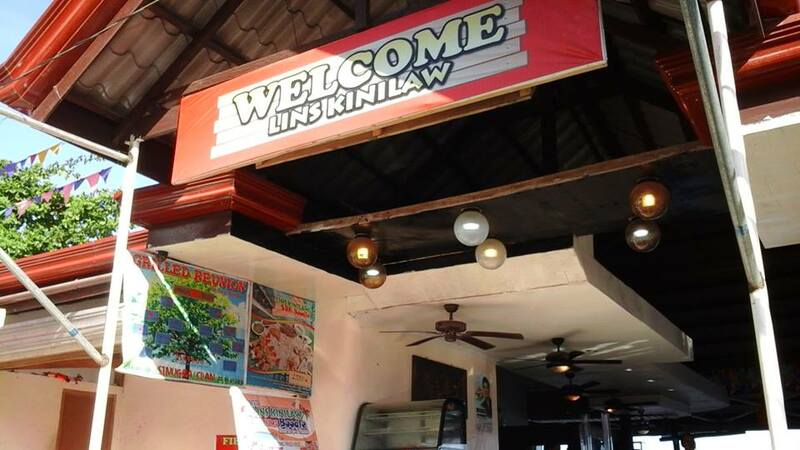 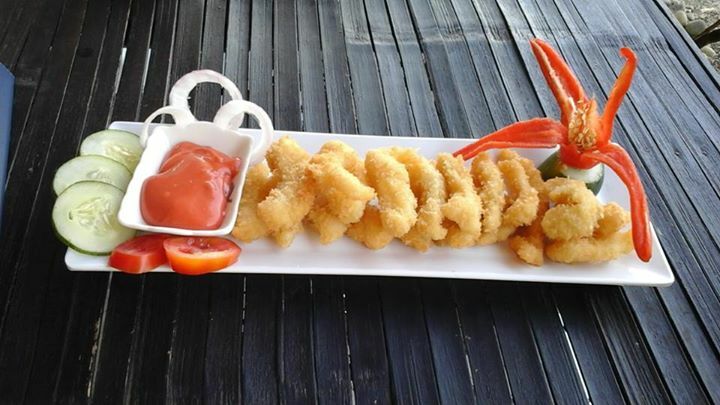 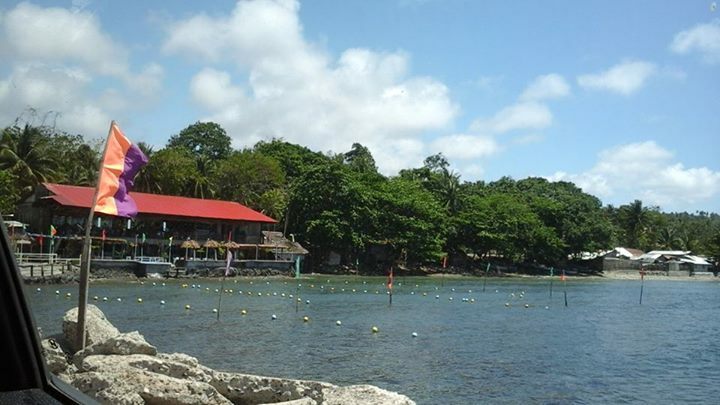 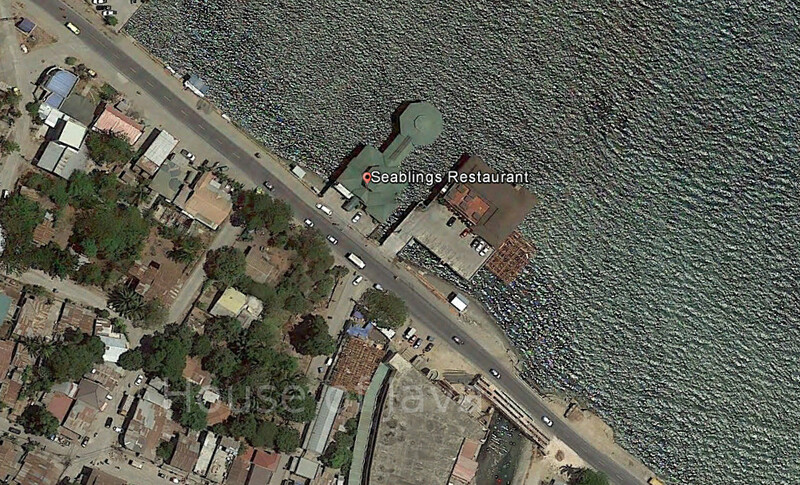 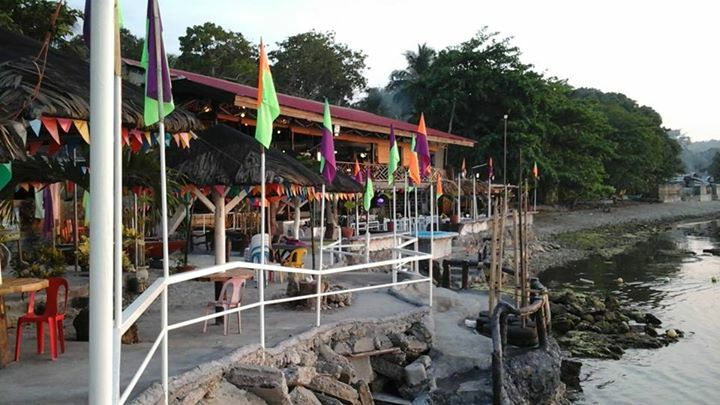 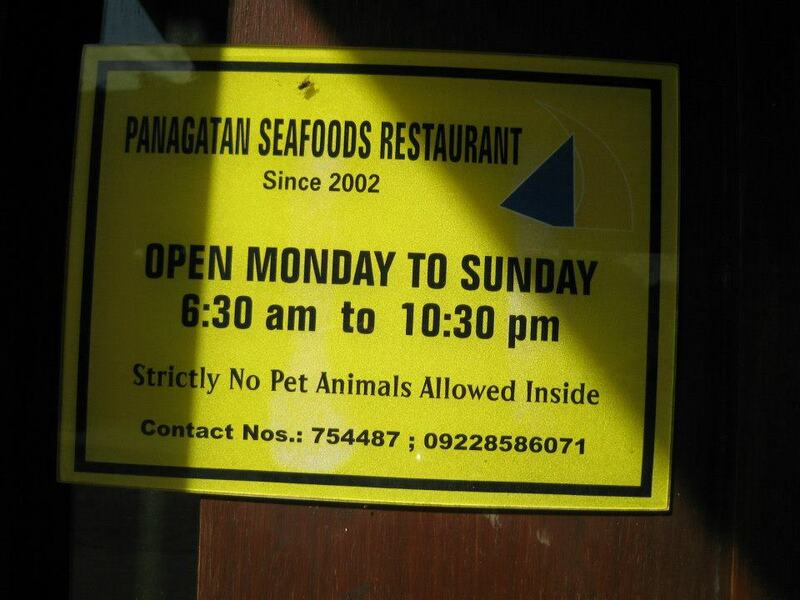 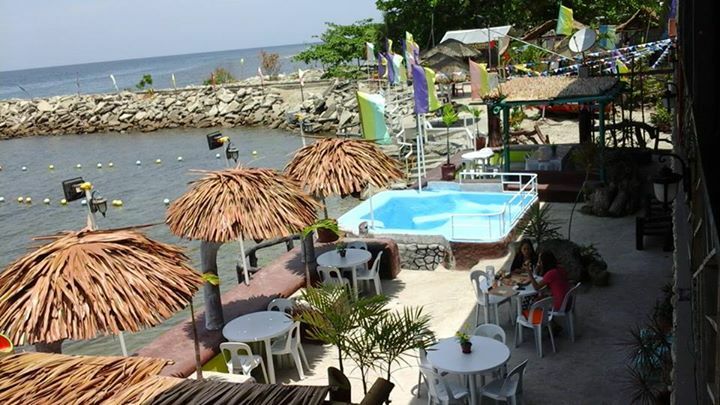 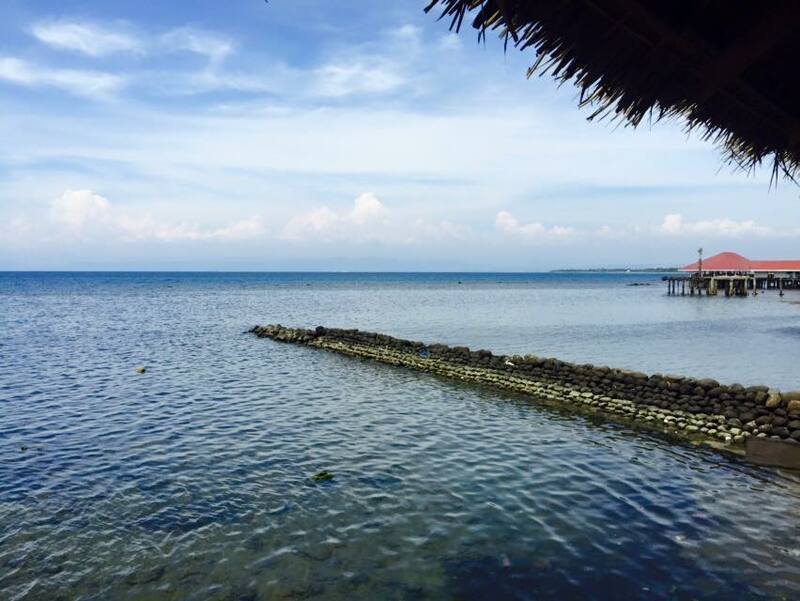 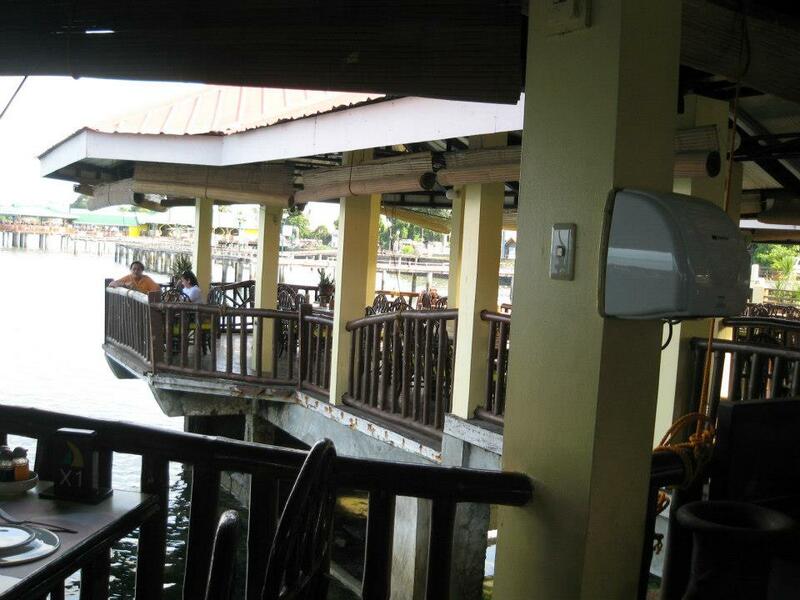 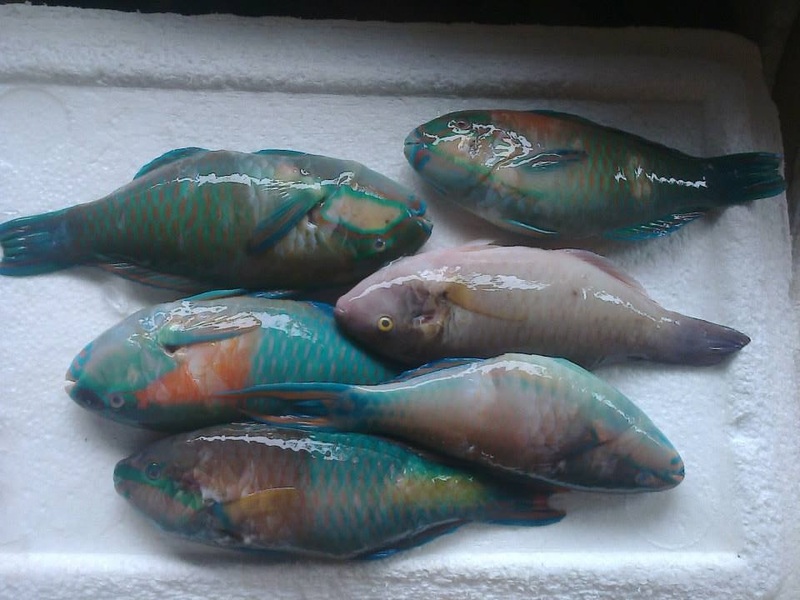 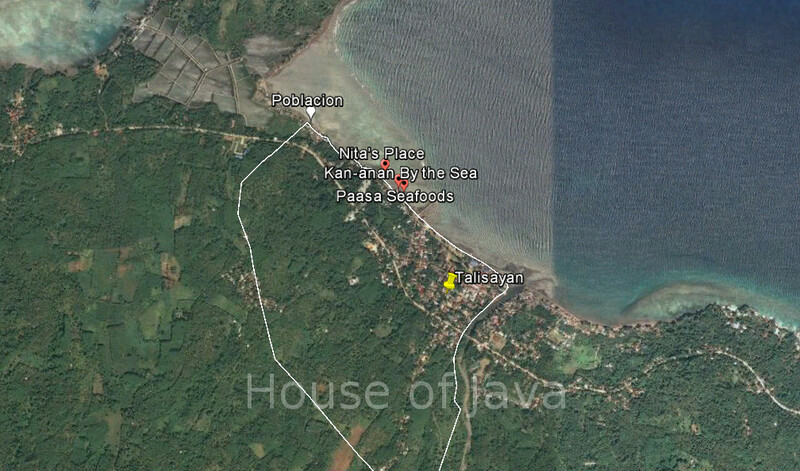 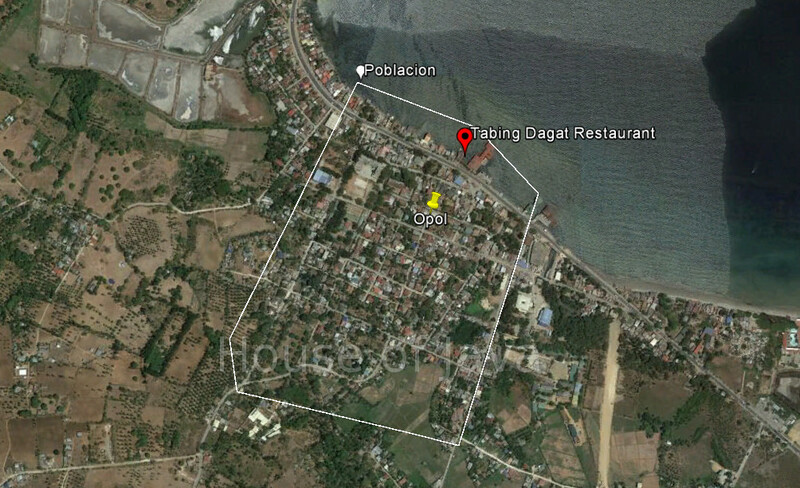 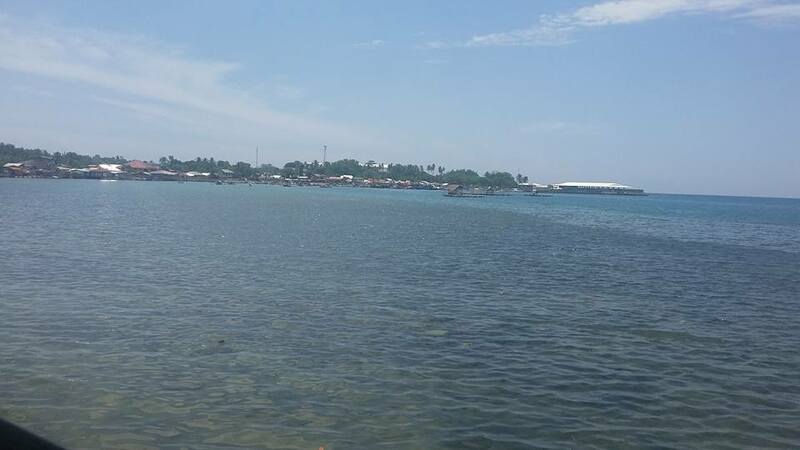 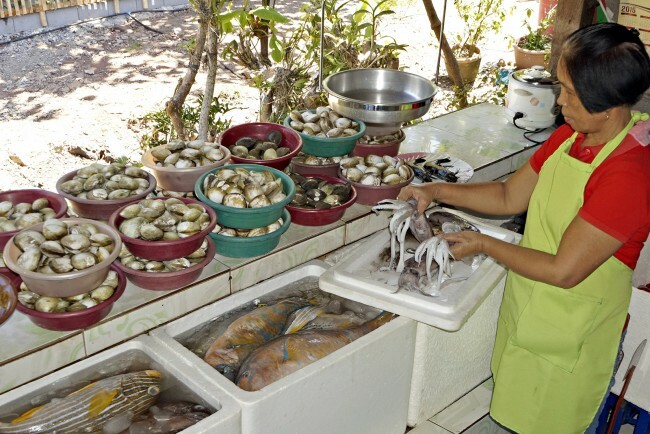 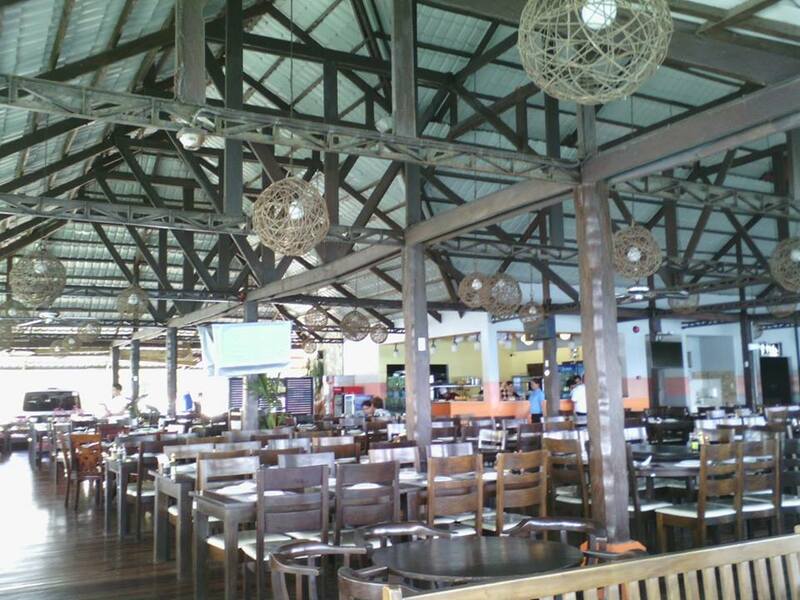 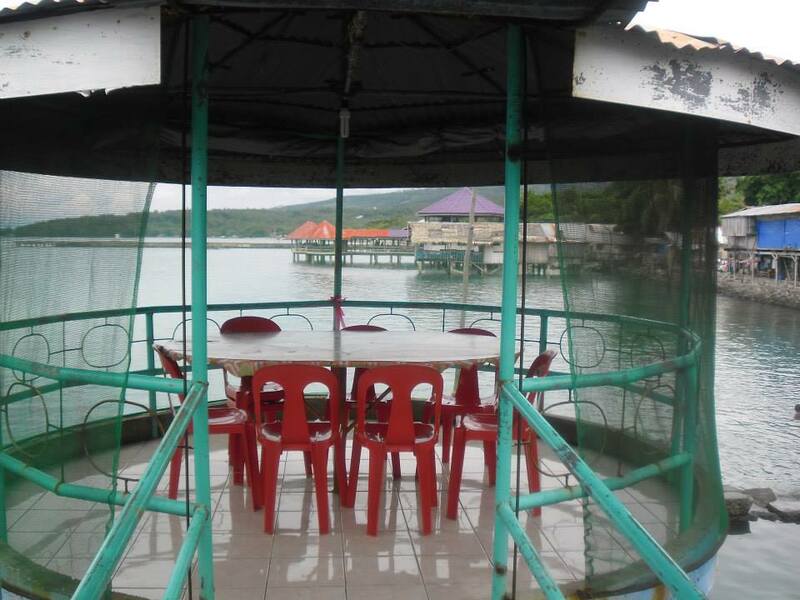 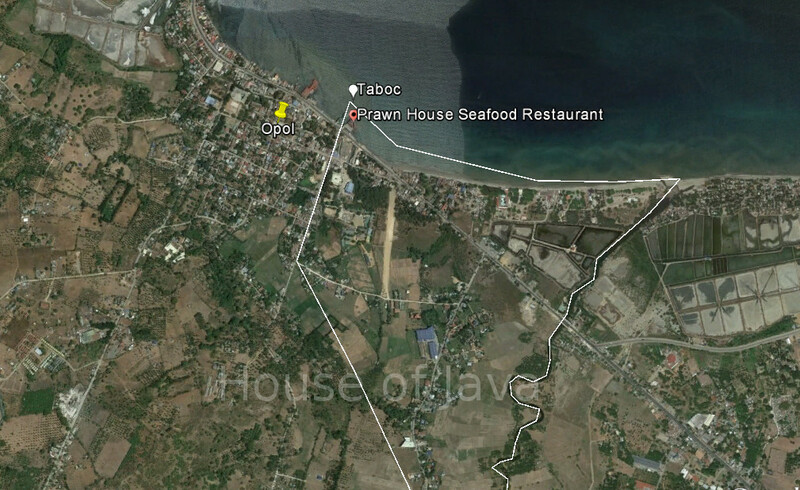 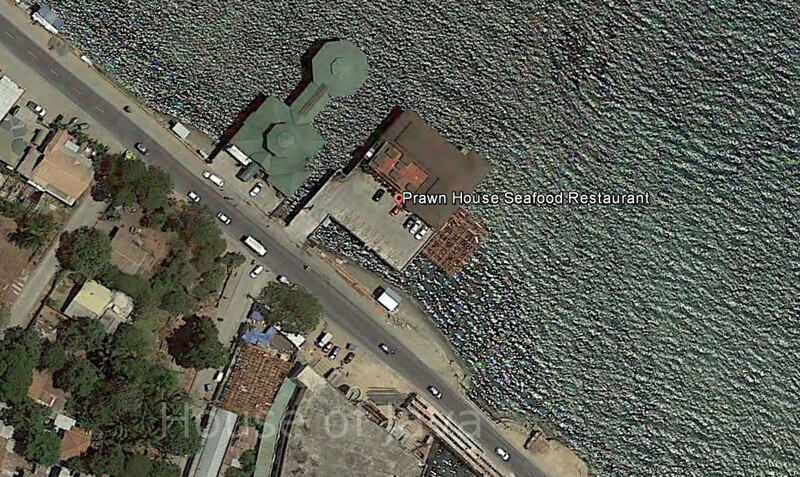 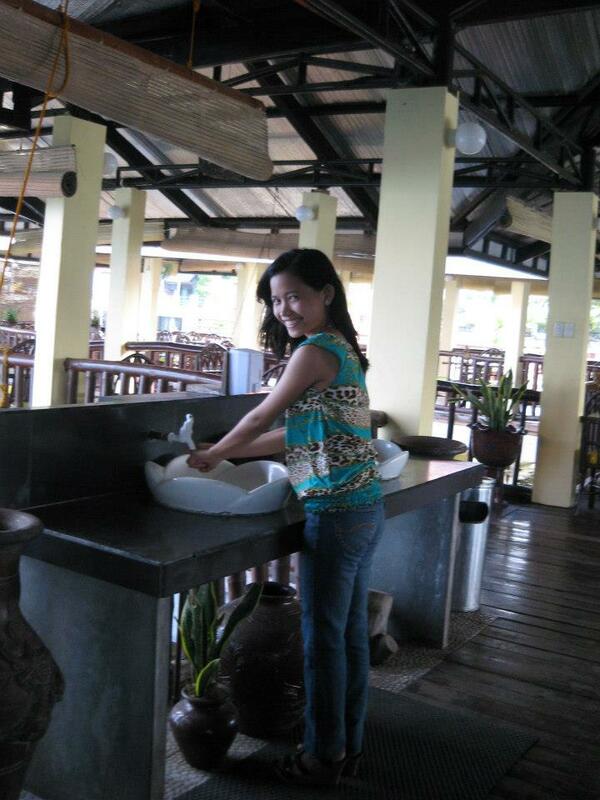 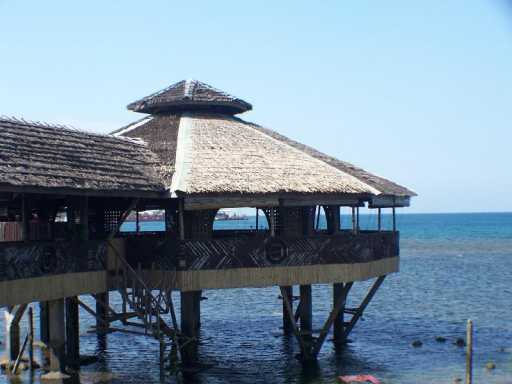 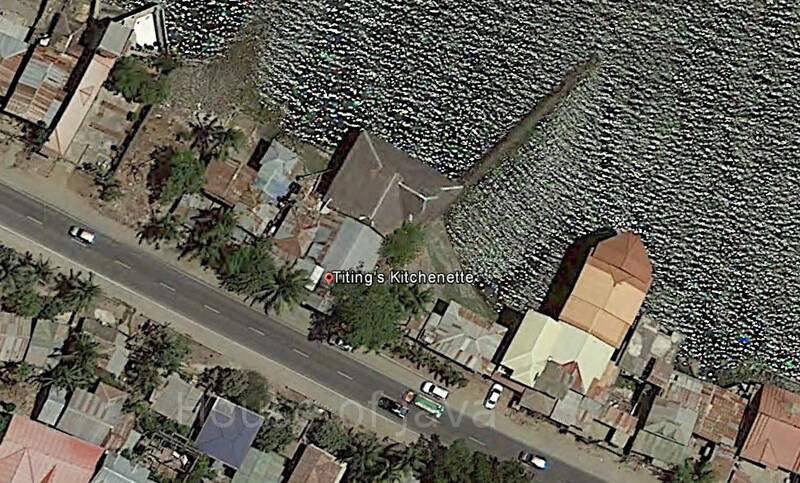 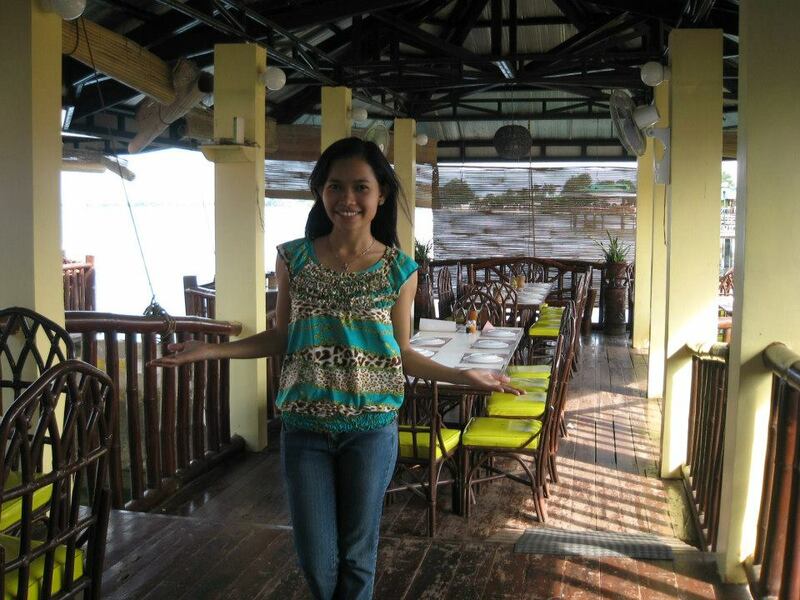 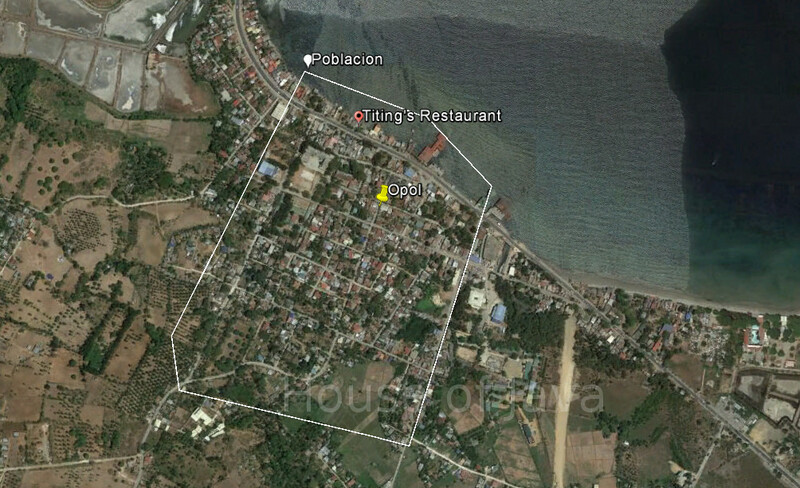 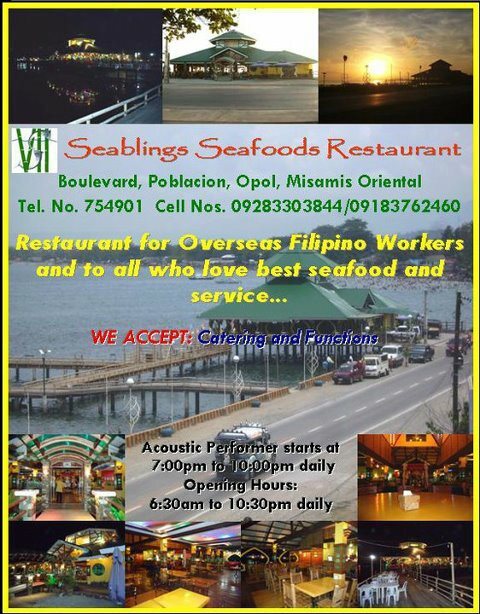 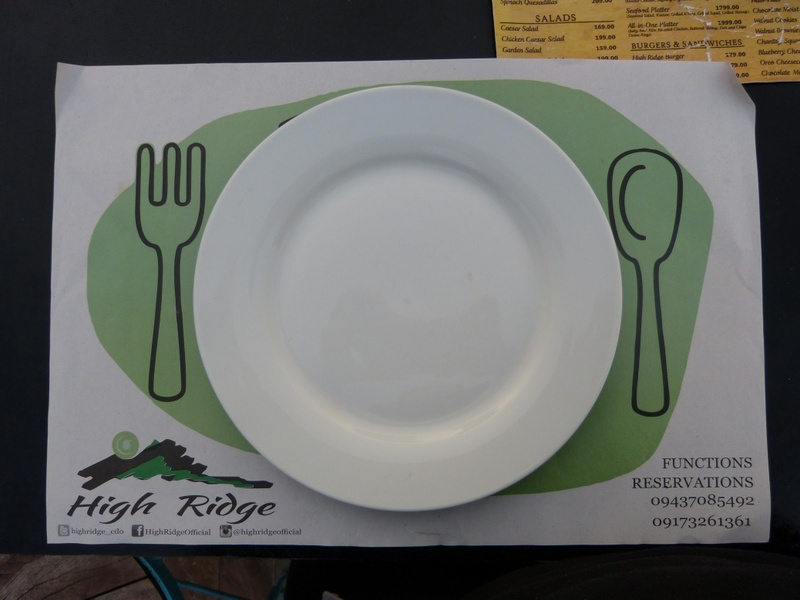 A place to enjoy fresh Seafood and a view of Sipaka Point. 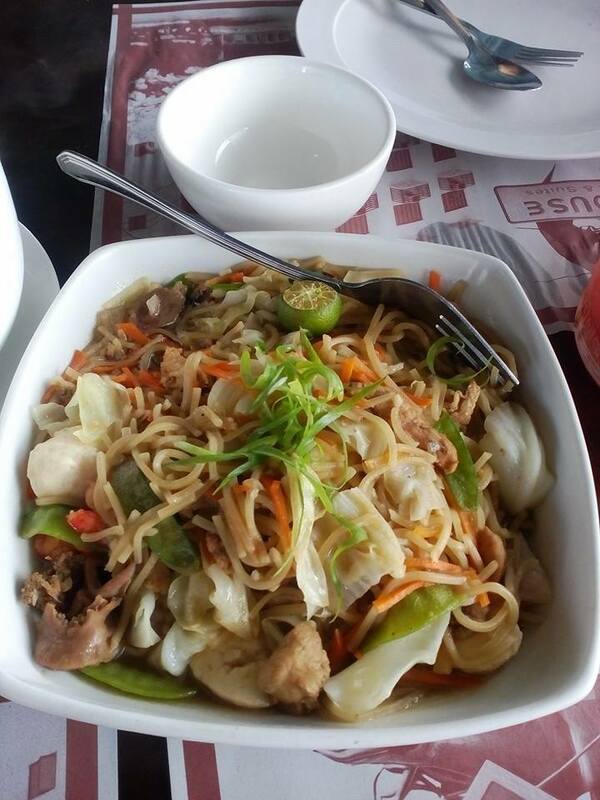 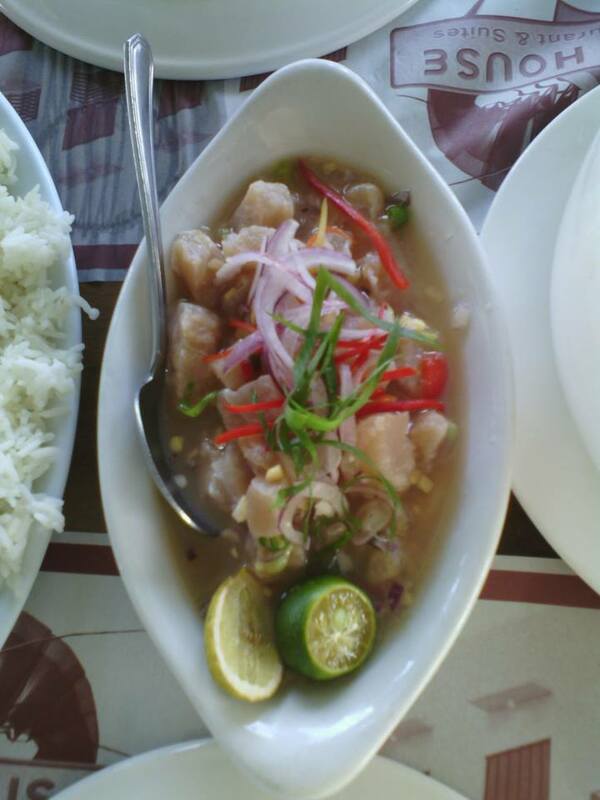 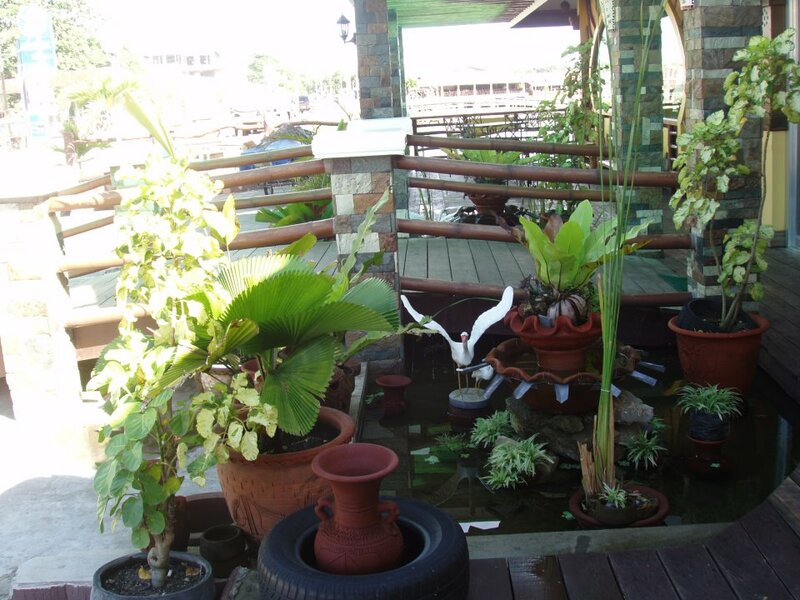 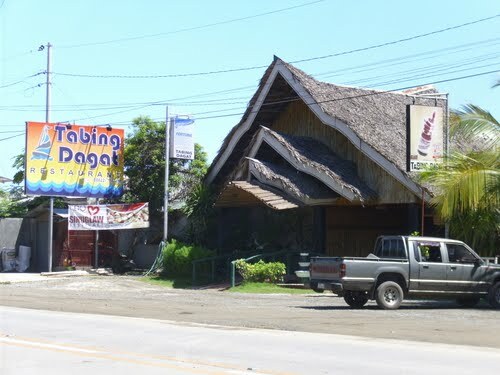 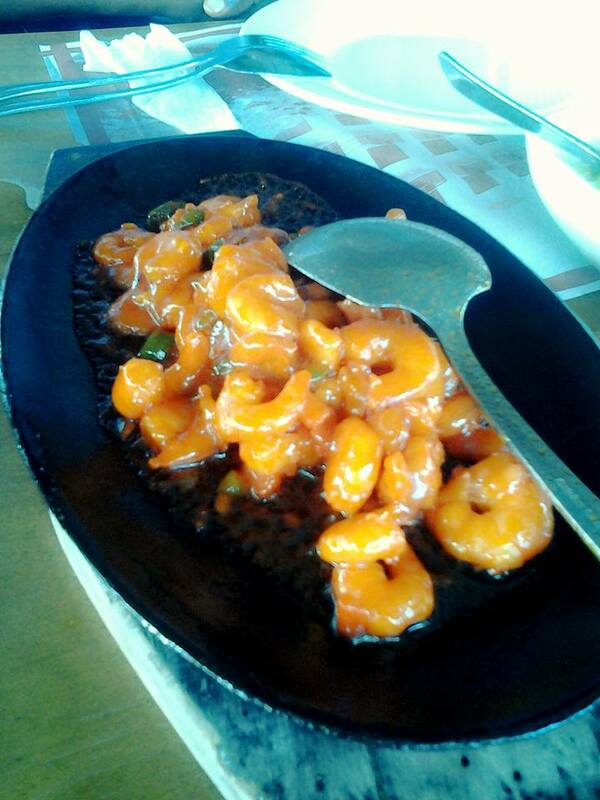 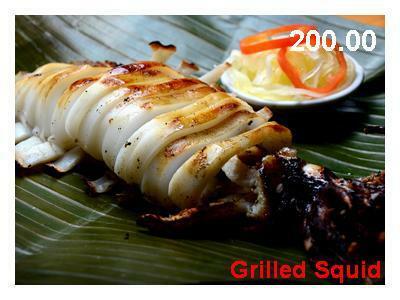 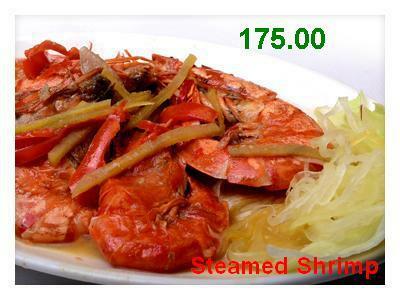 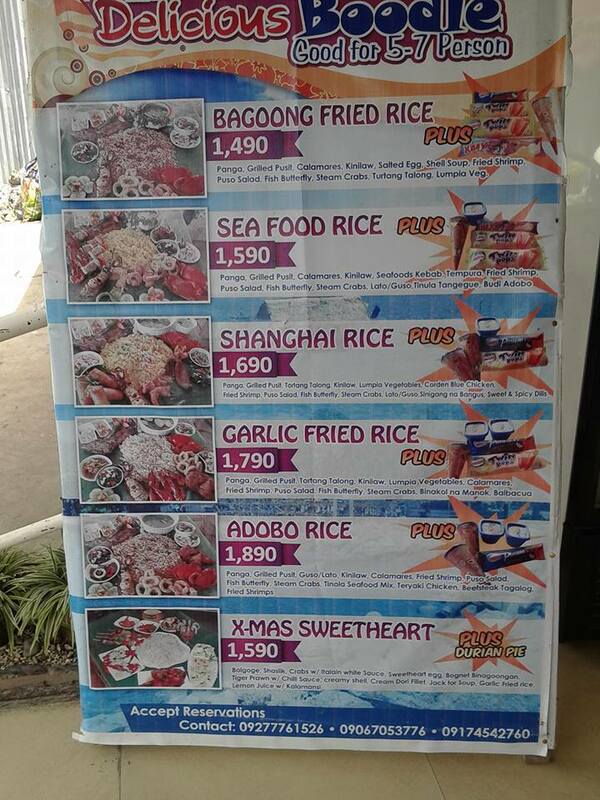 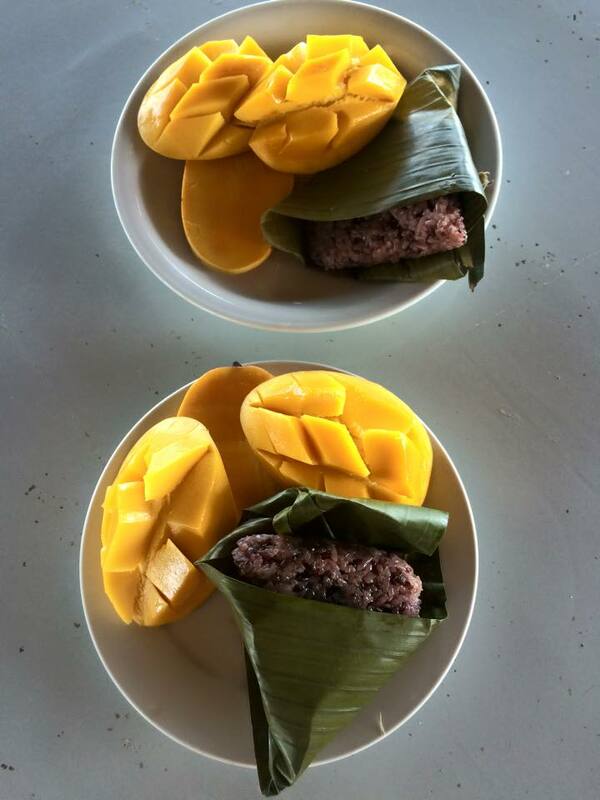 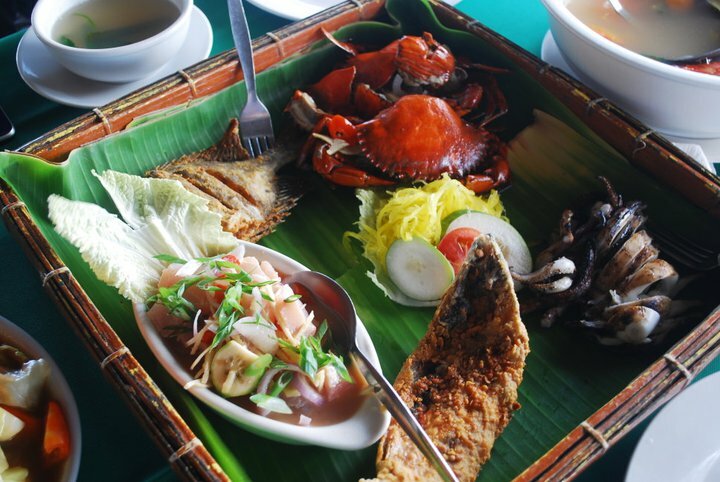 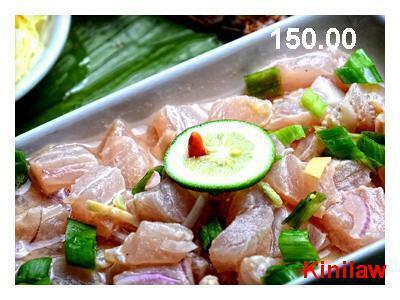 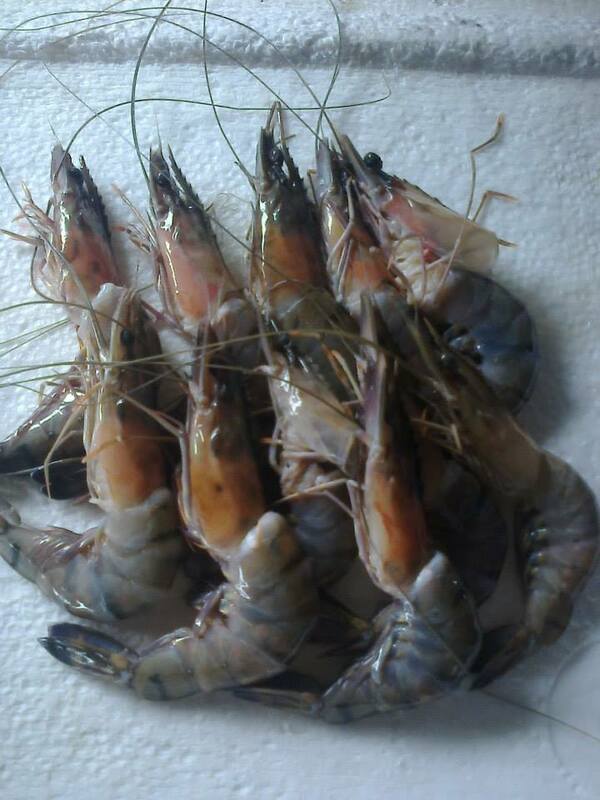 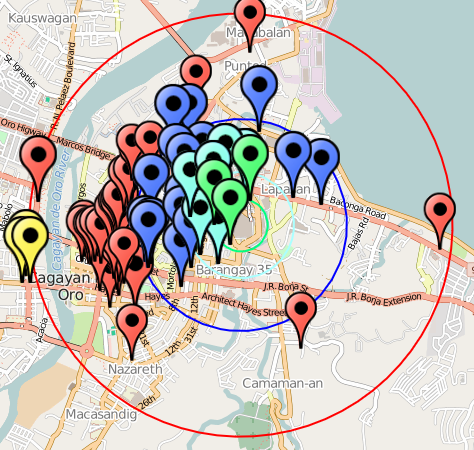 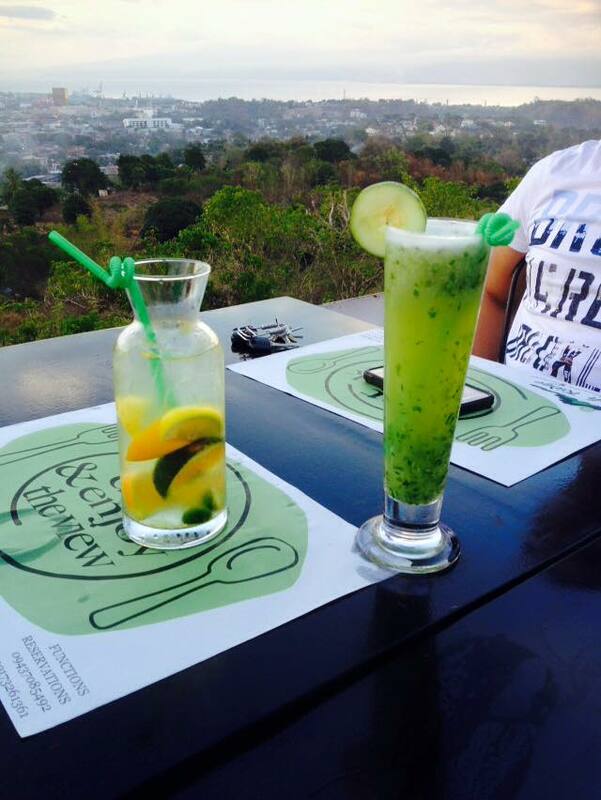 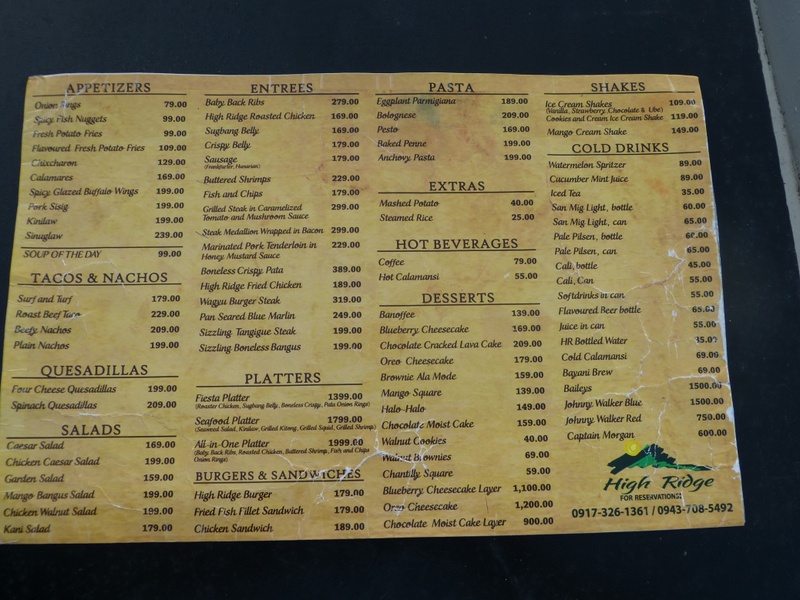 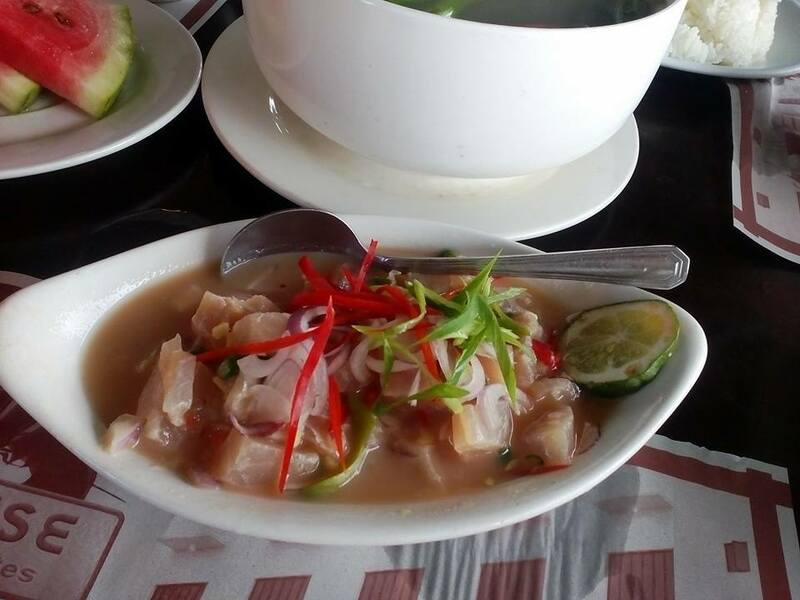 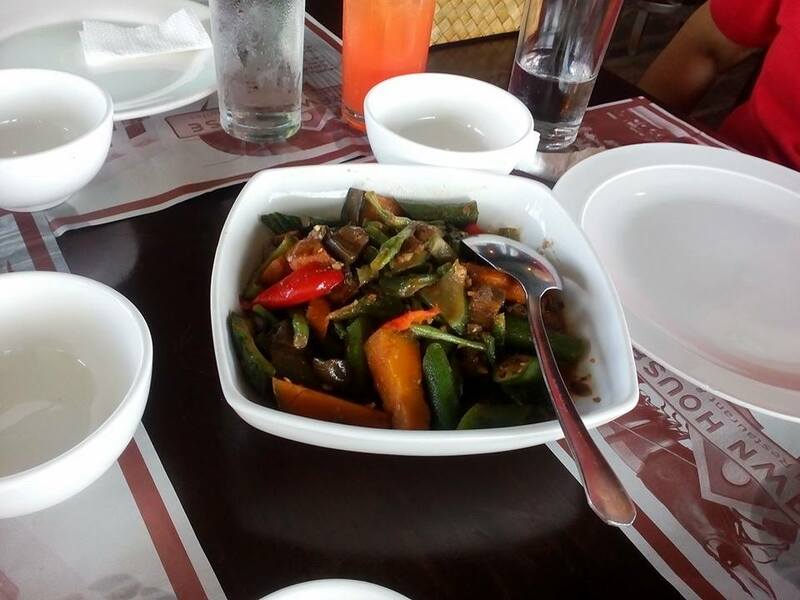 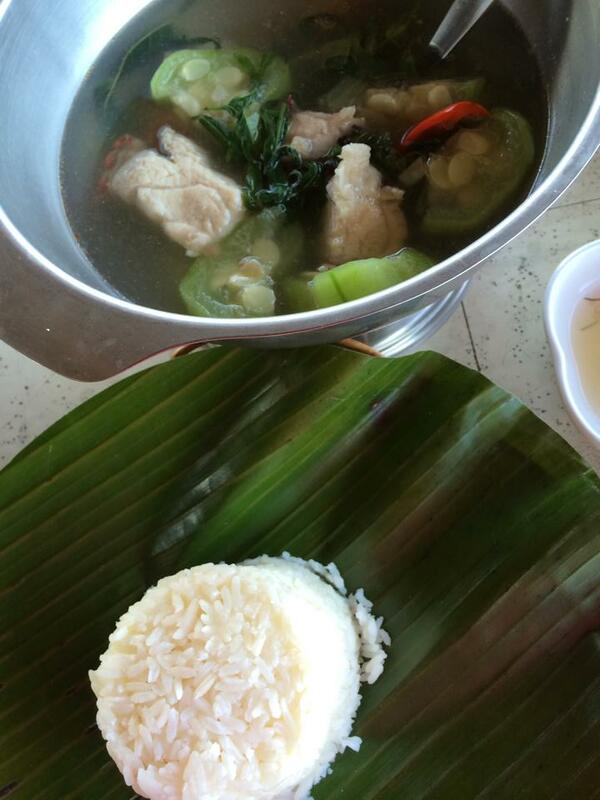 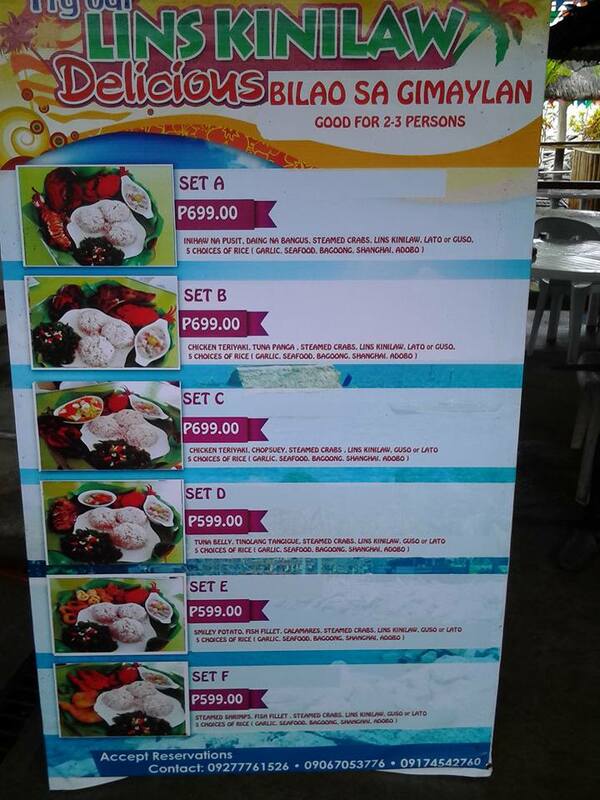 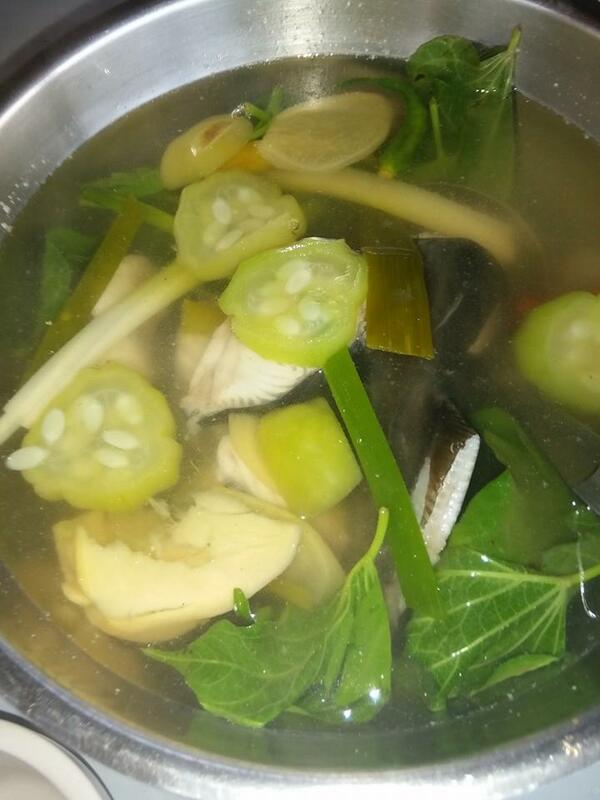 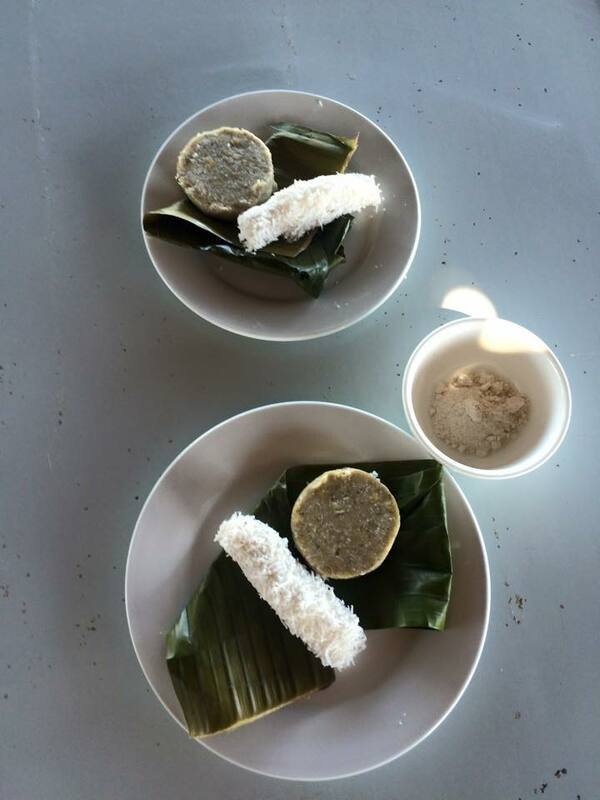 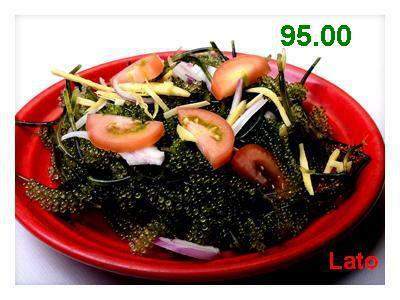 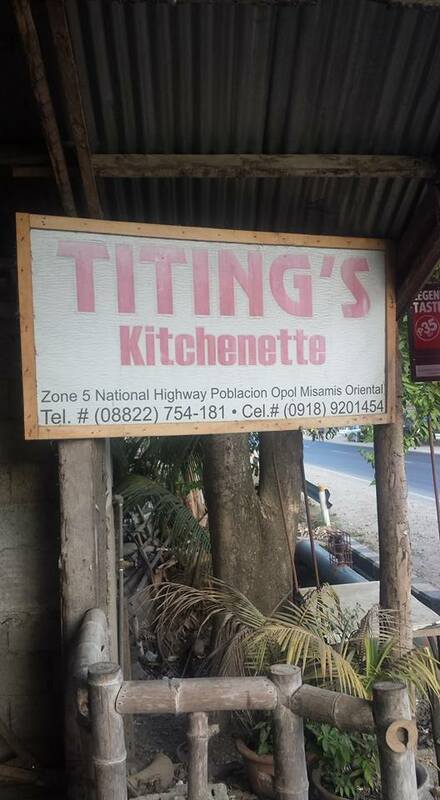 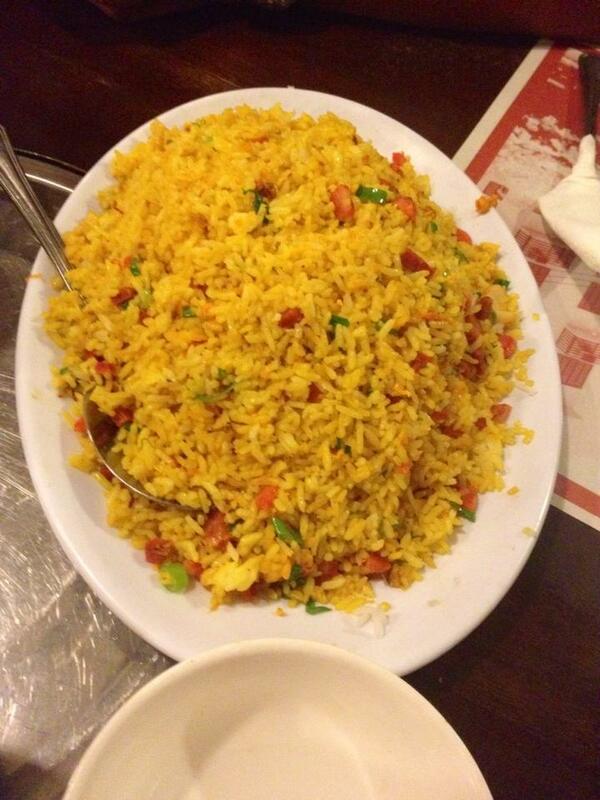 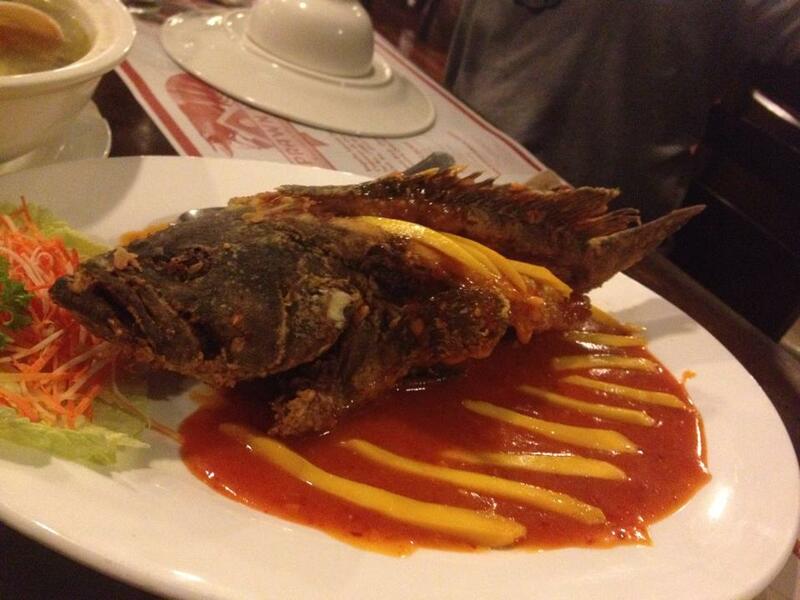 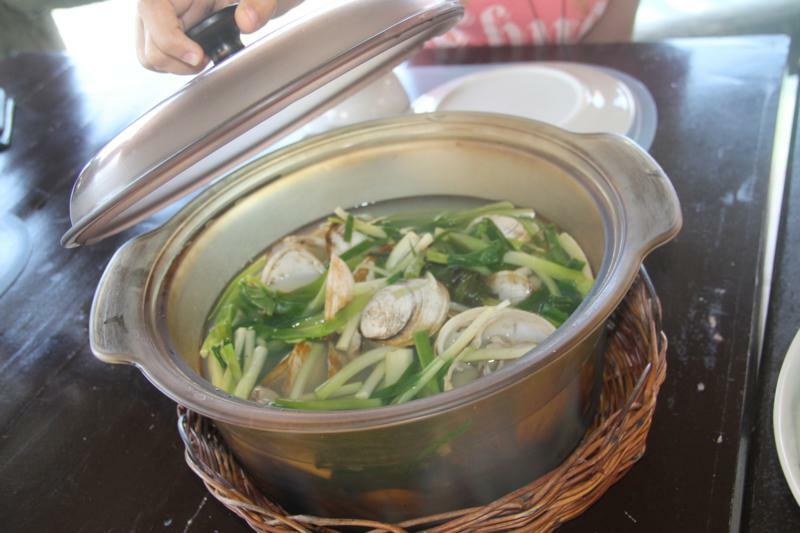 Tabing Dagat Restaurant is a place for a wholesome dining with a variety of Filipino, Oriental, and American dishes. 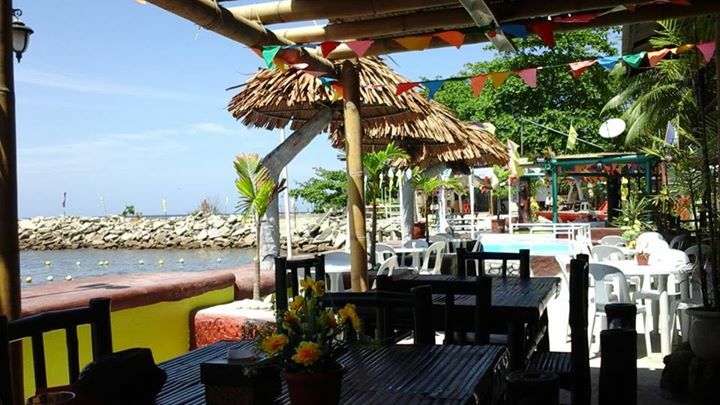 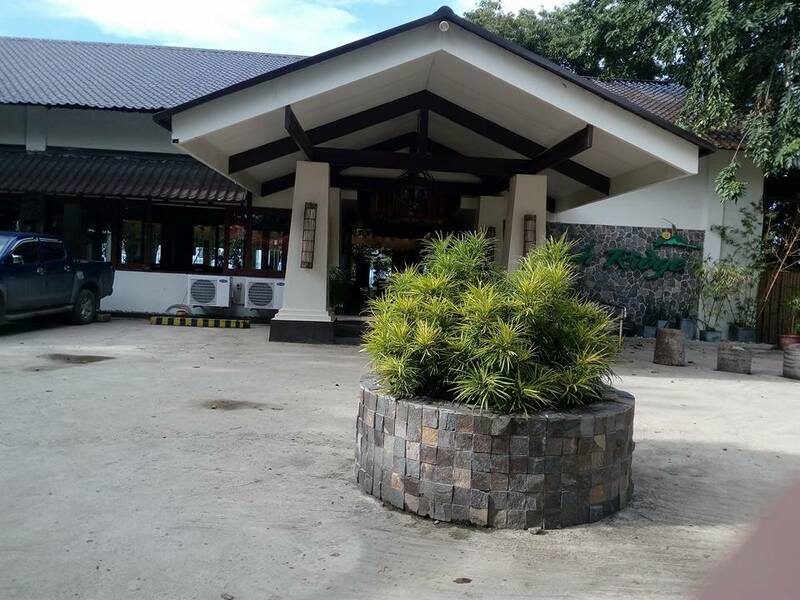 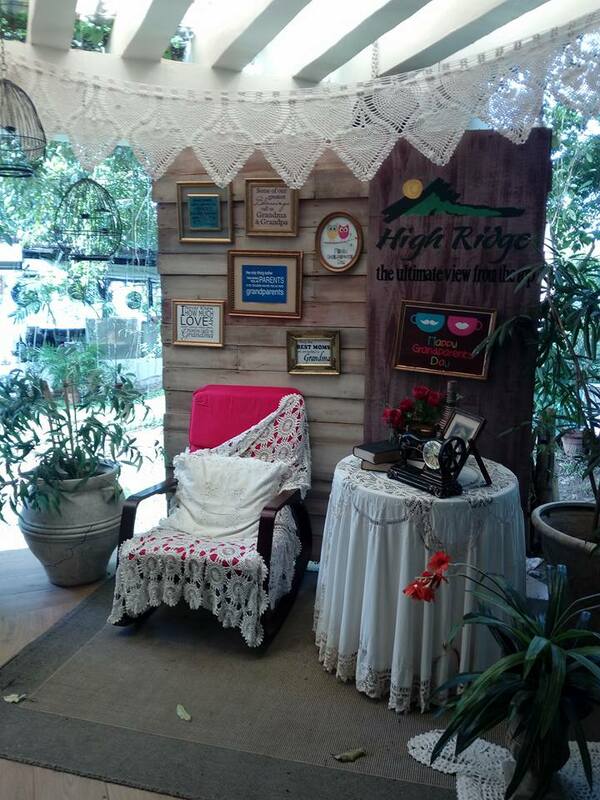 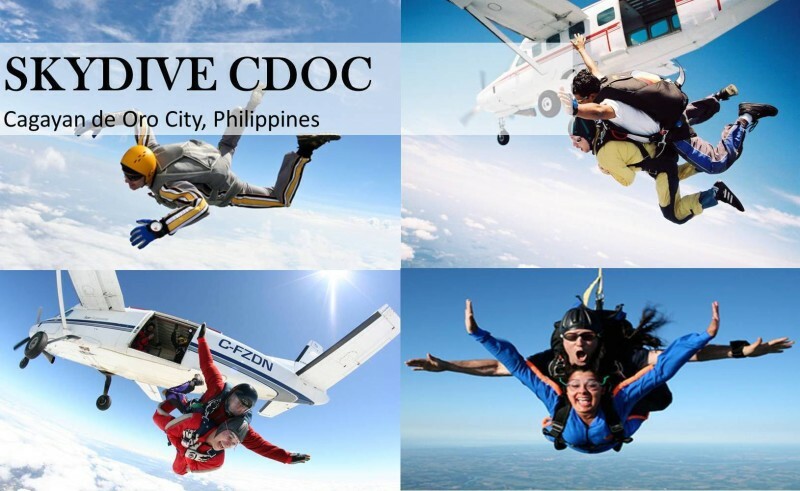 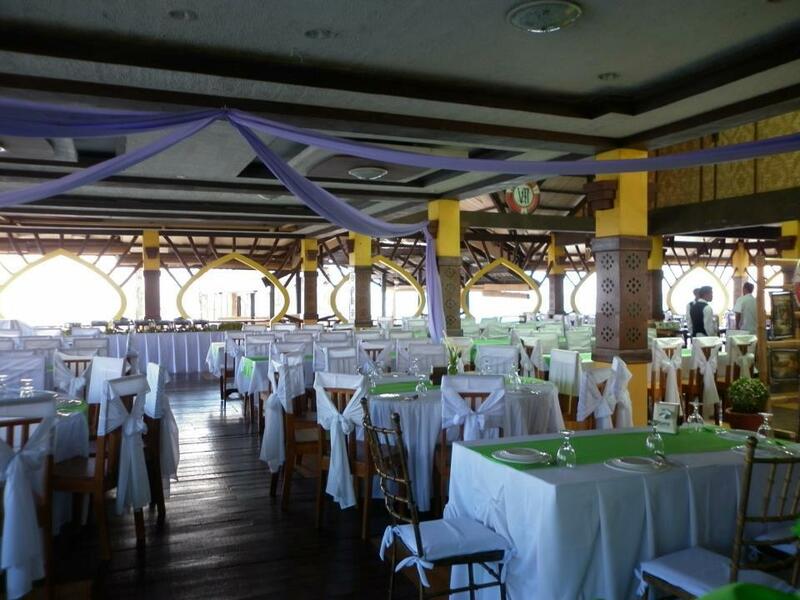 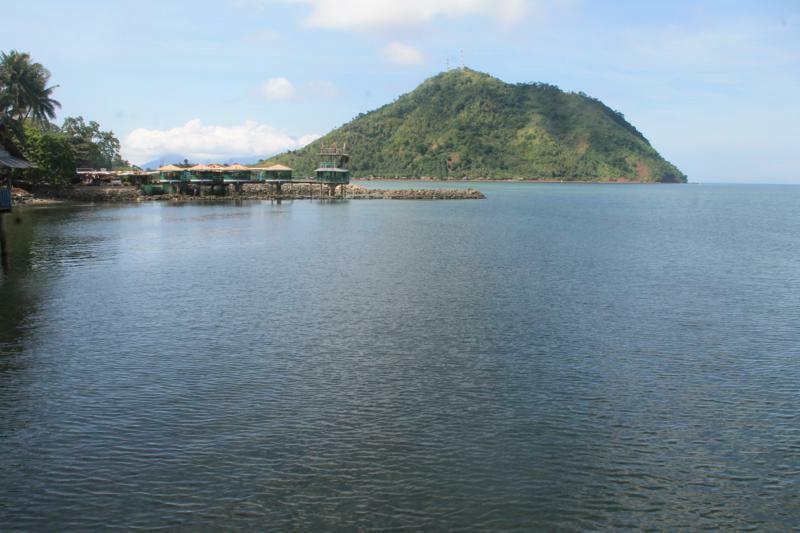 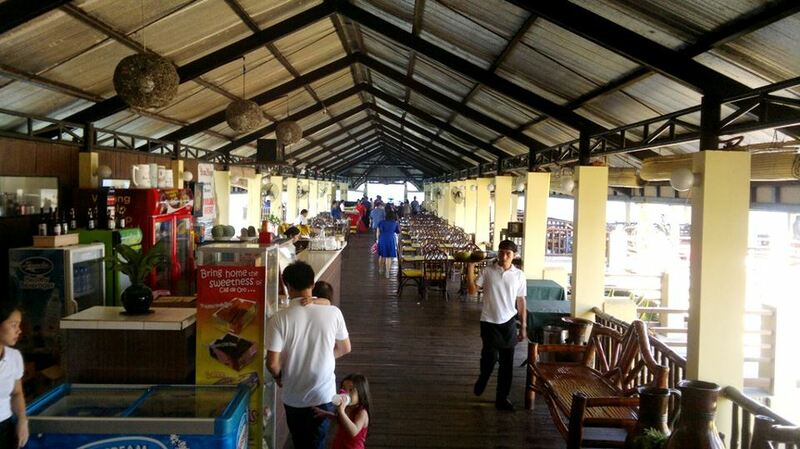 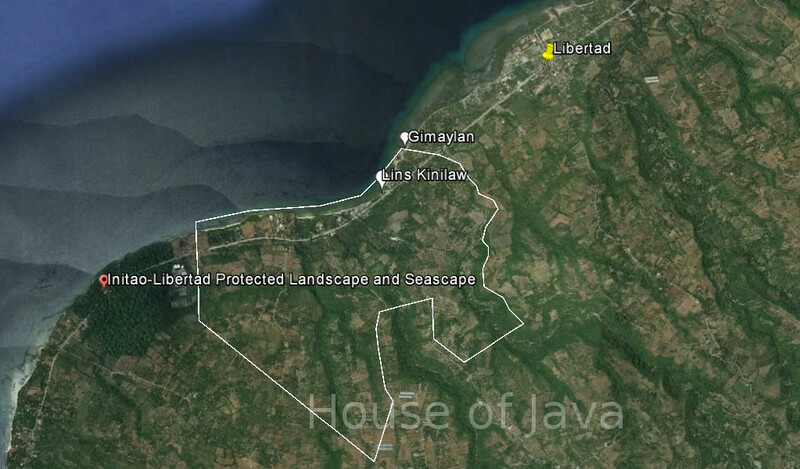 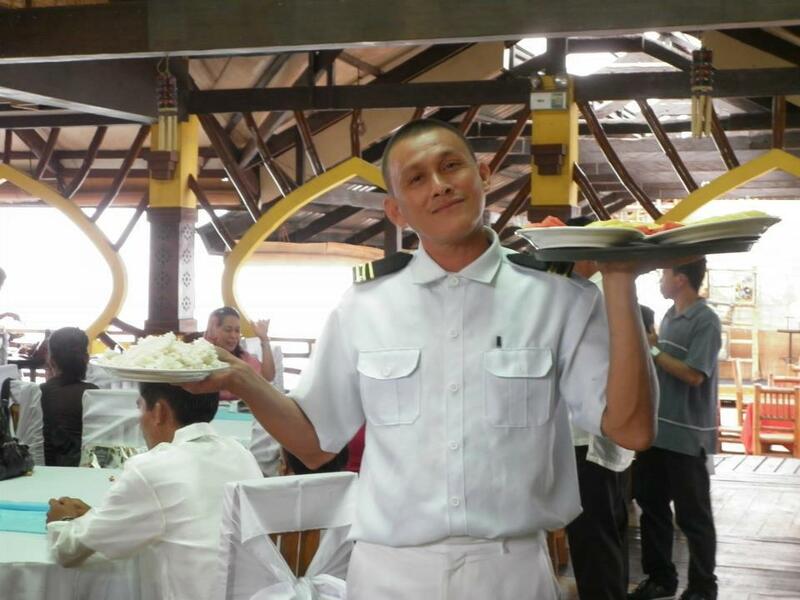 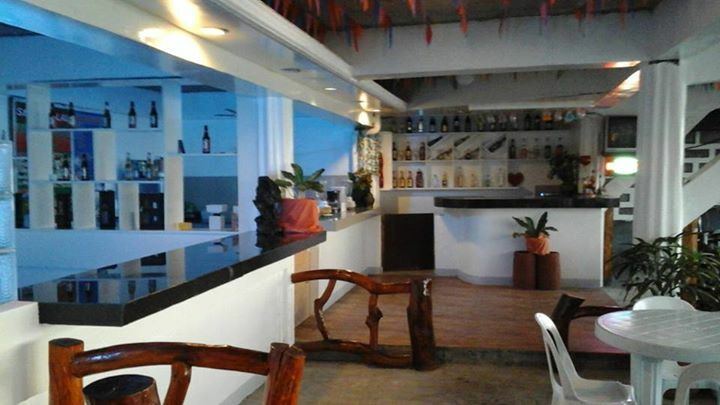 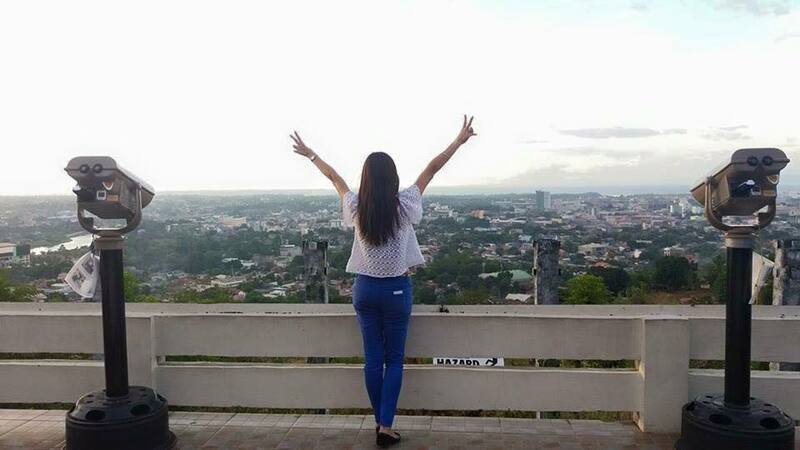 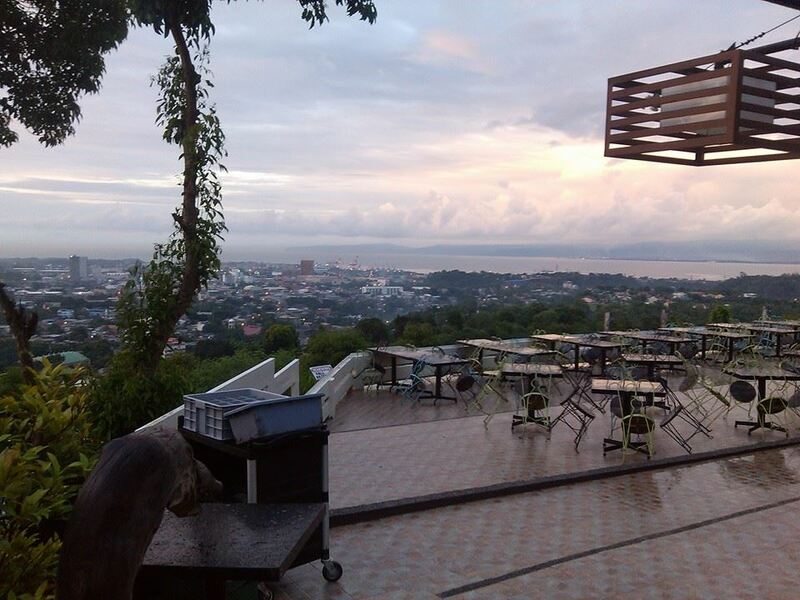 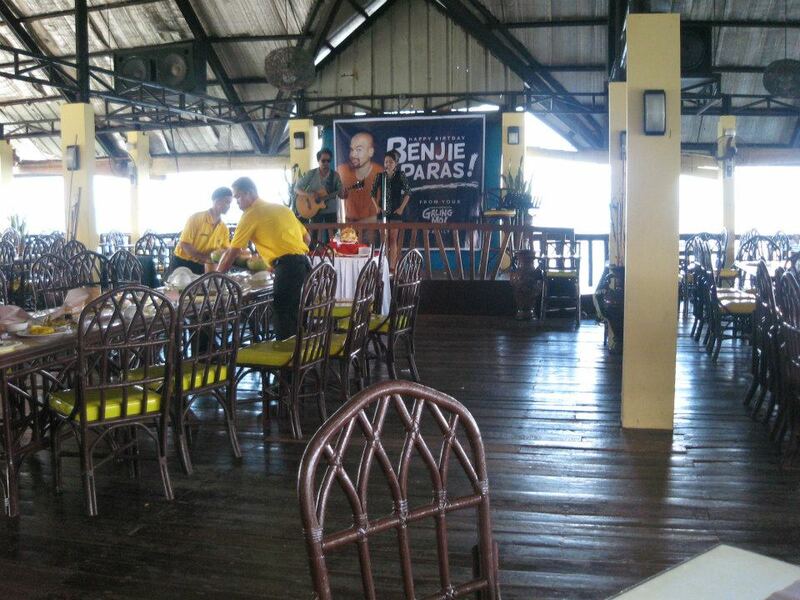 Tutting out towards the Macajalar Bay, the Tabing Dagat Restaurant can accommodate banquets for up to 200 guests. 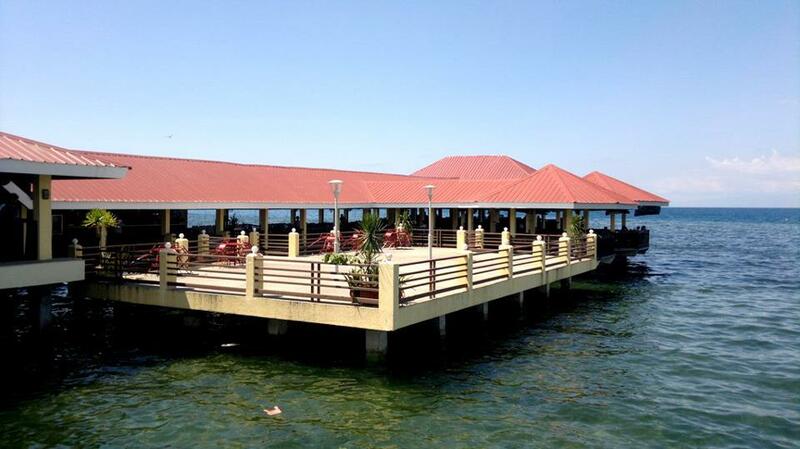 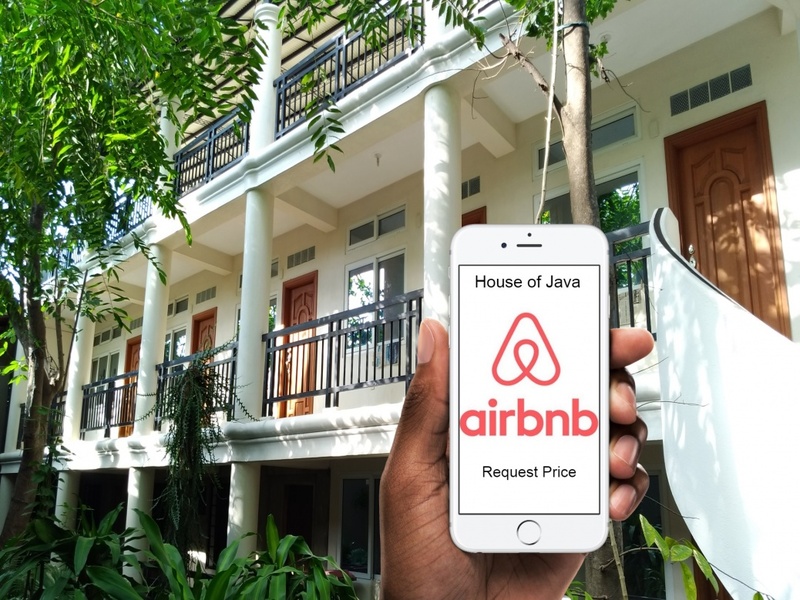 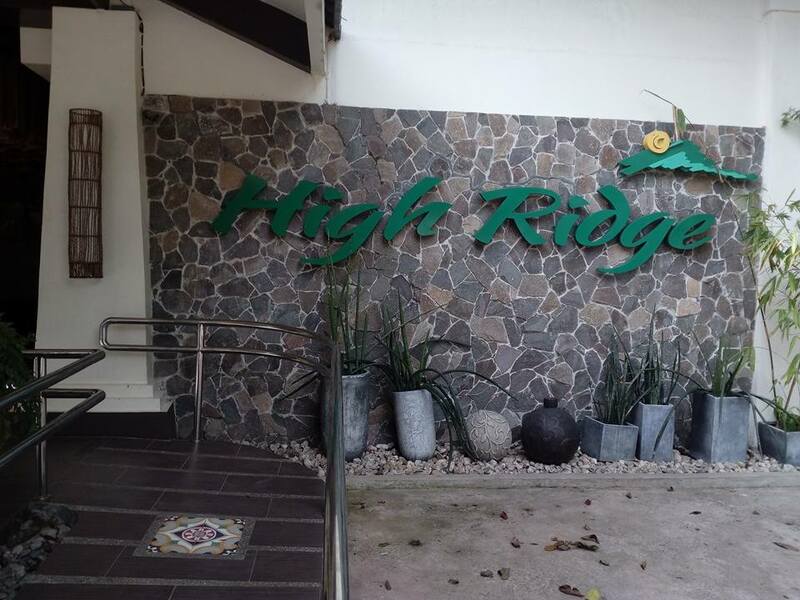 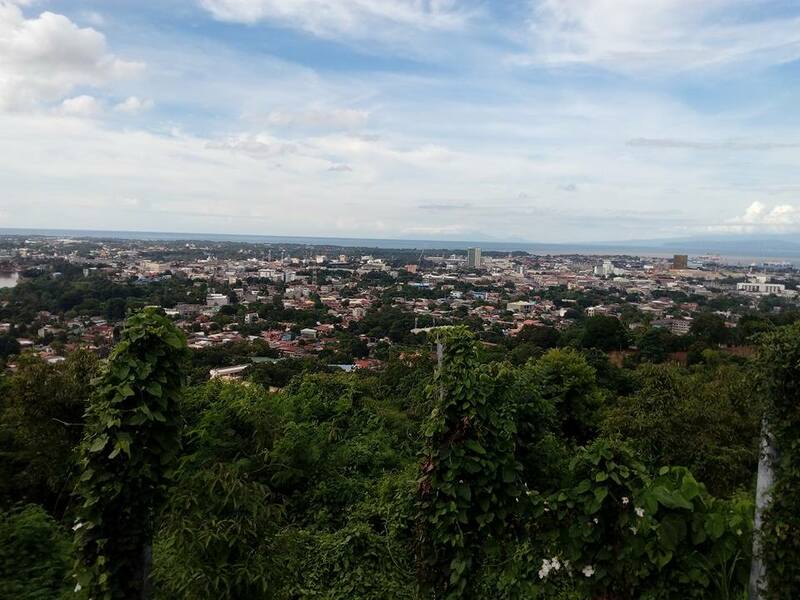 It is a perfect setting for those who want to dine in a new environment, a perfect place to relax while enjoying the panoramic view of the bay. 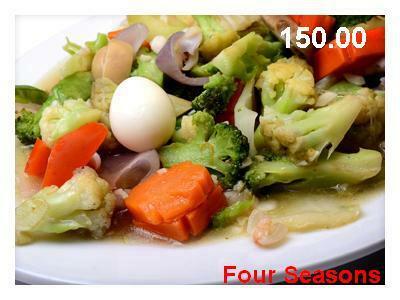 We serve kambing-bulalo-steak-seafood, try our delicous boodles meals.